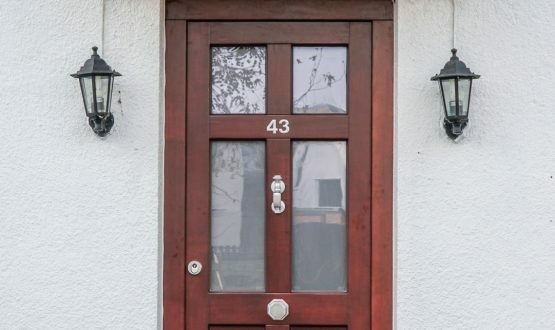 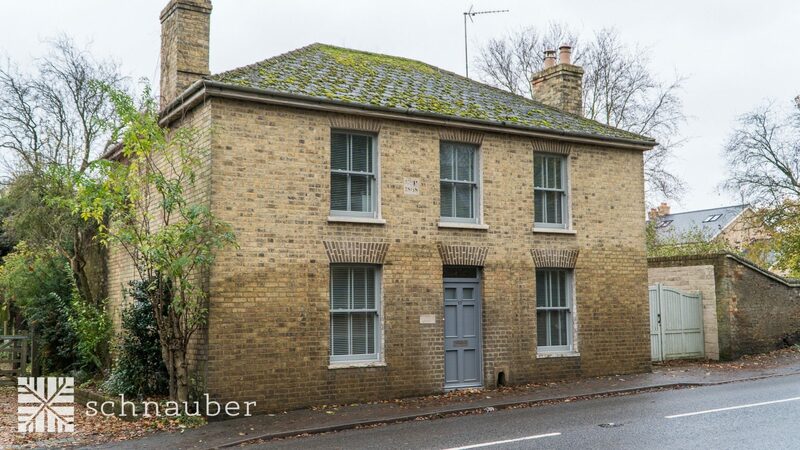 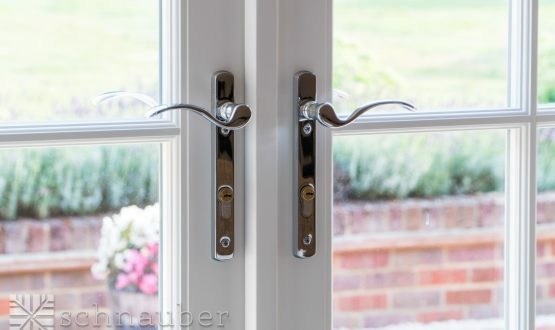 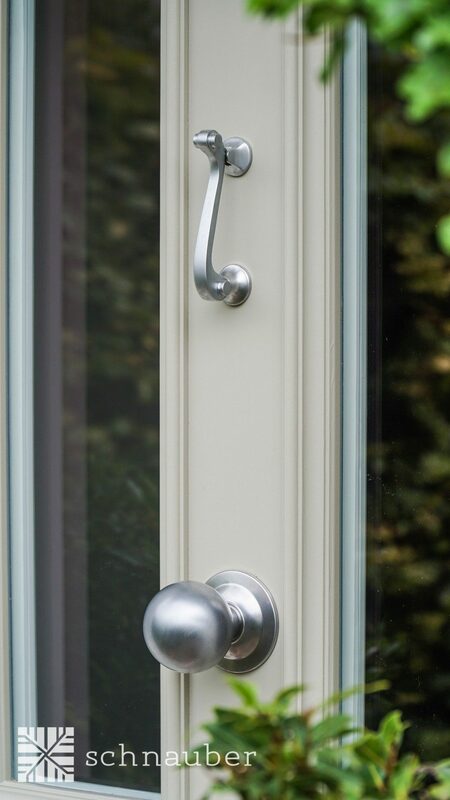 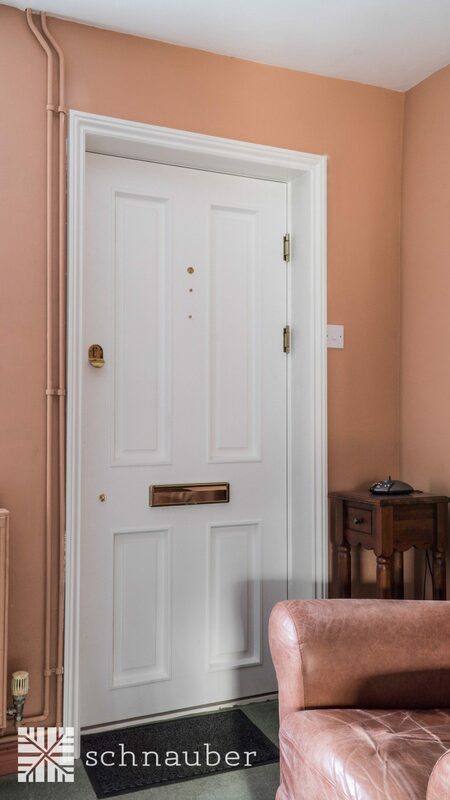 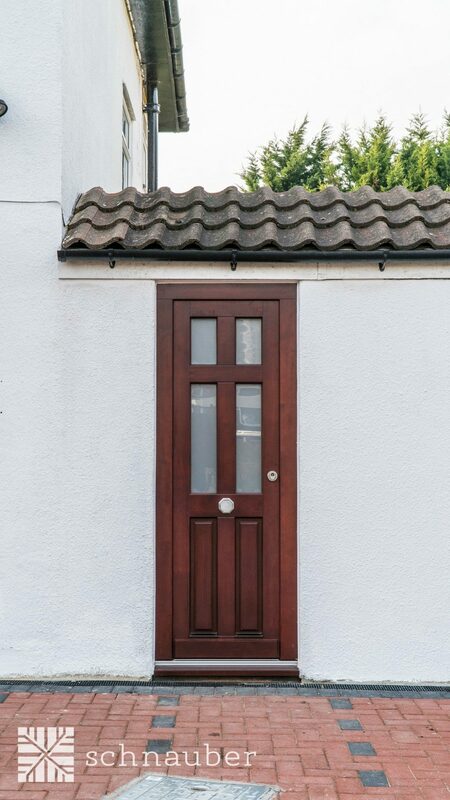 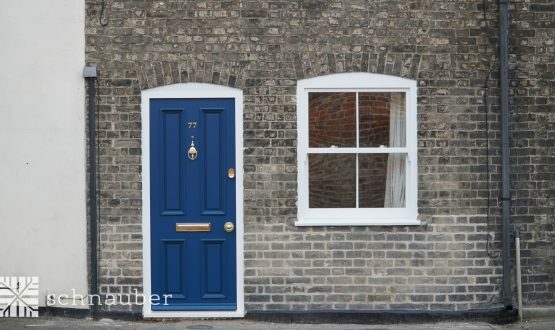 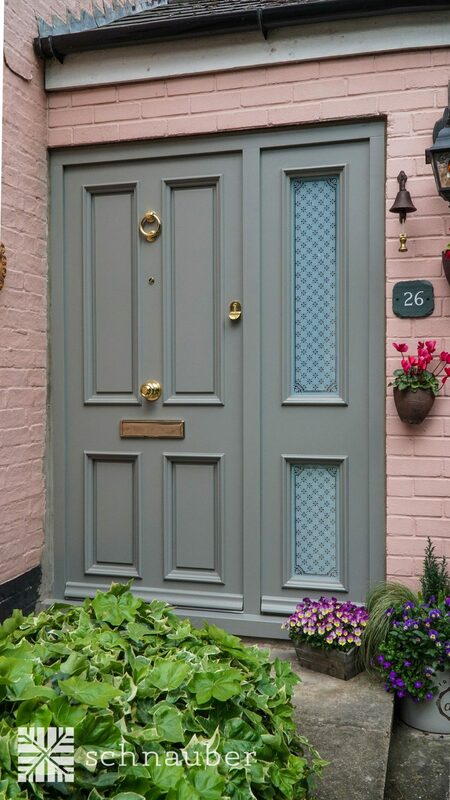 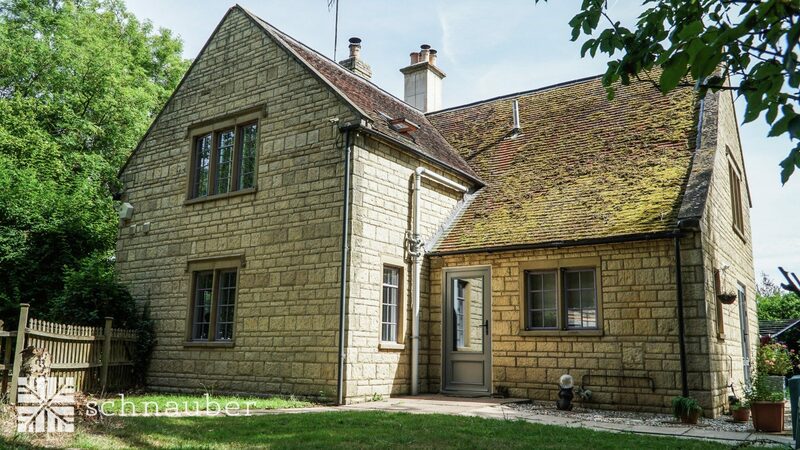 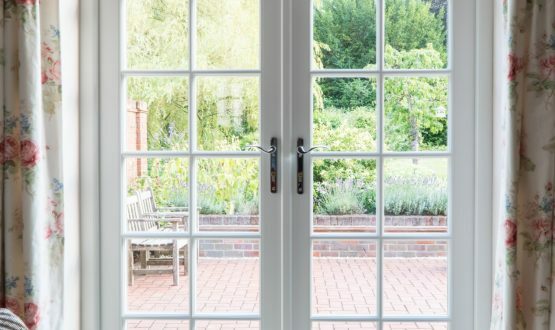 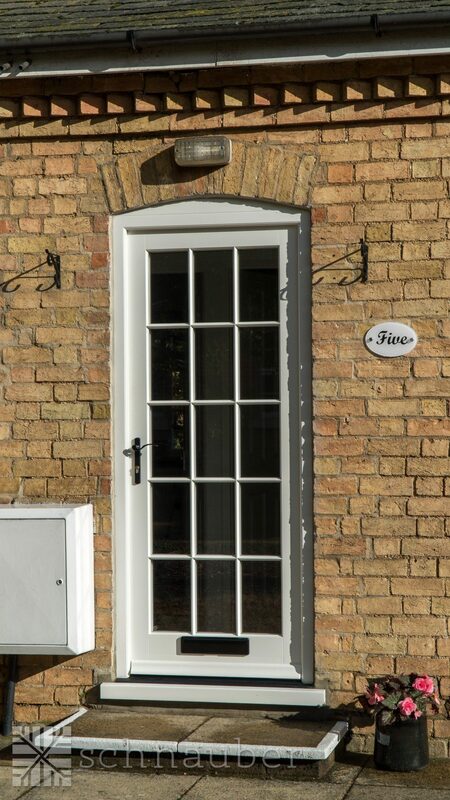 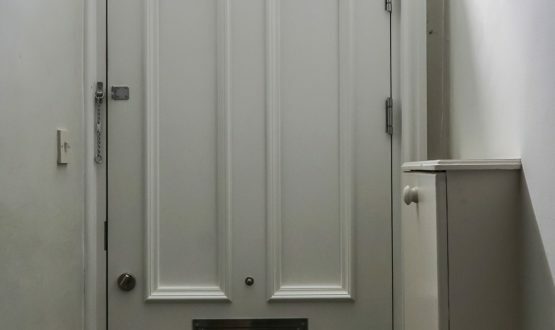 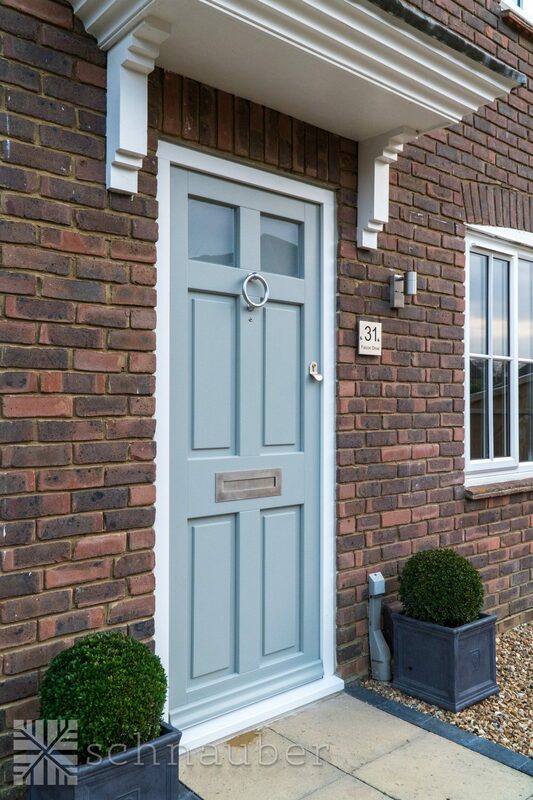 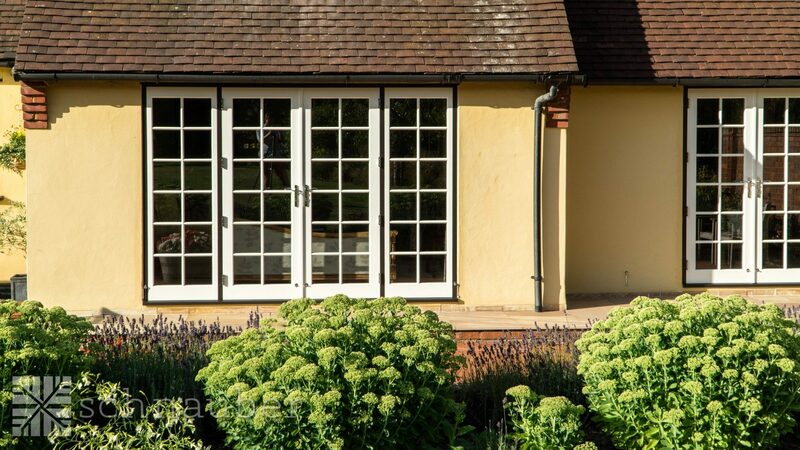 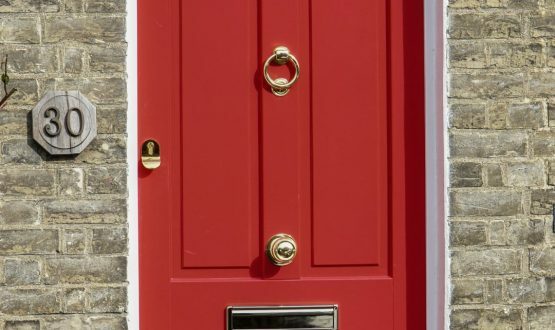 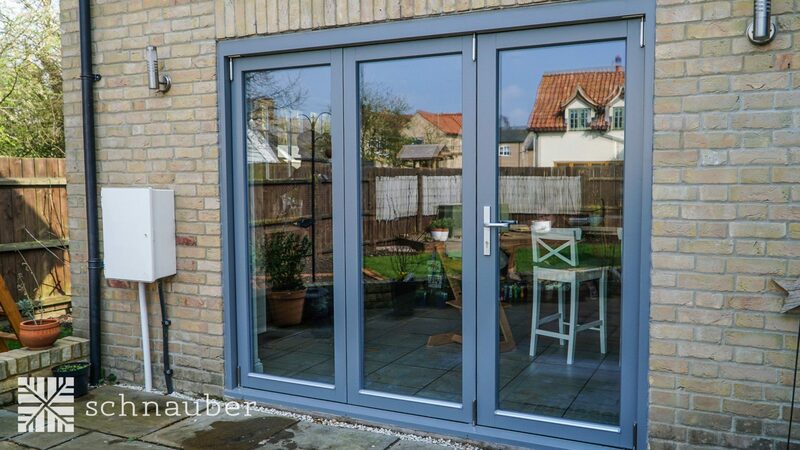 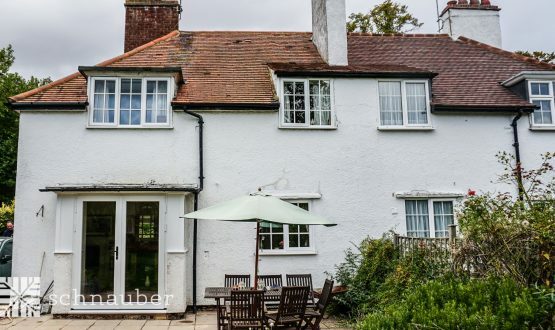 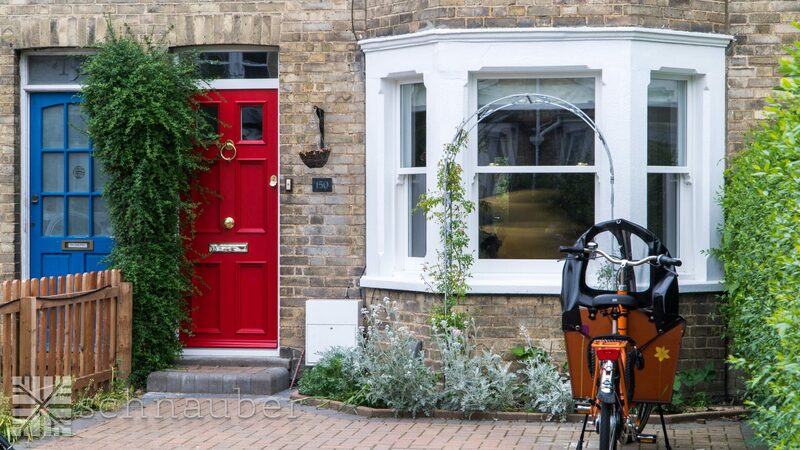 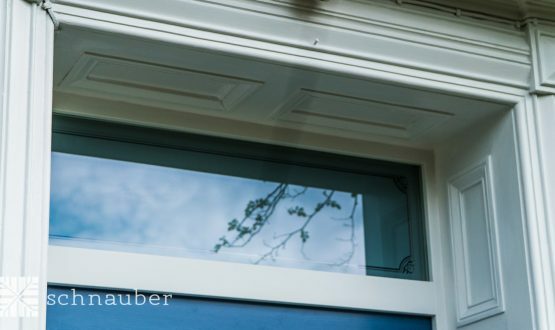 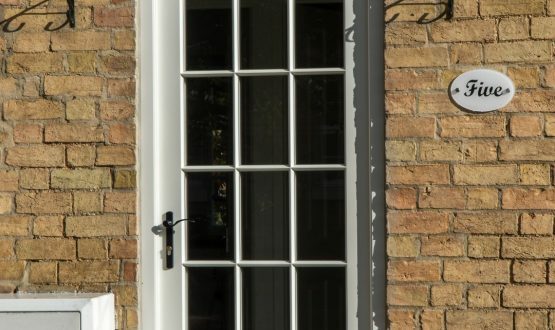 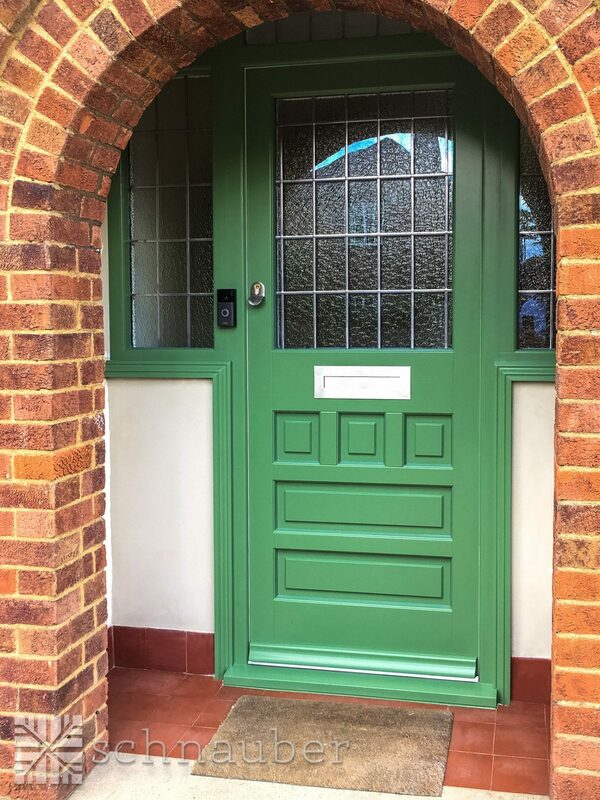 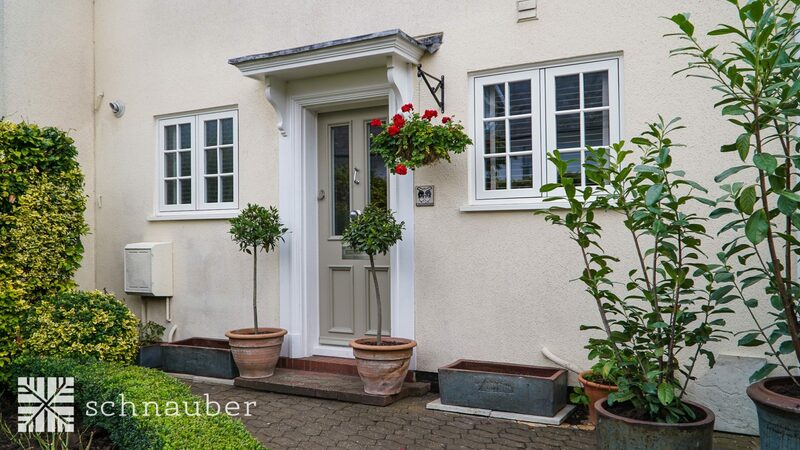 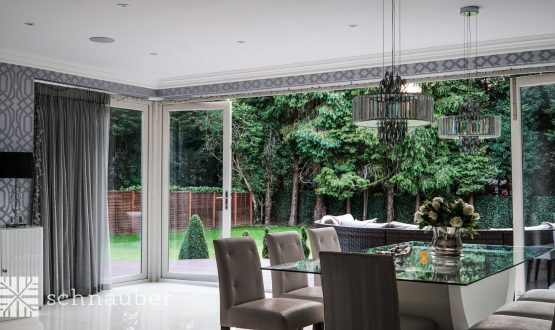 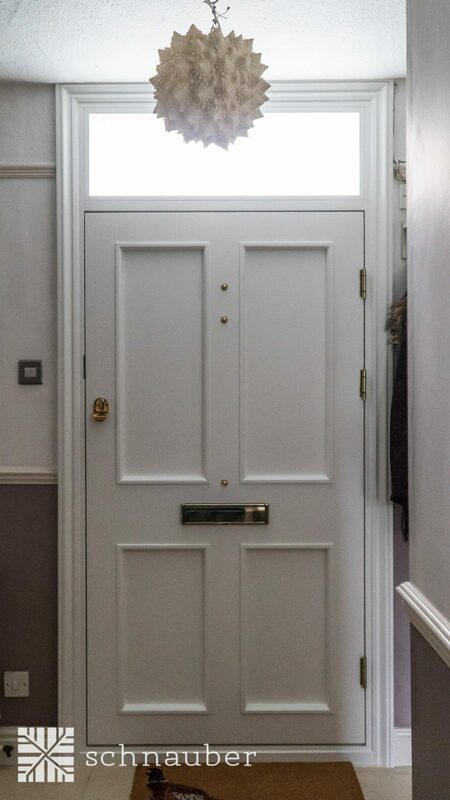 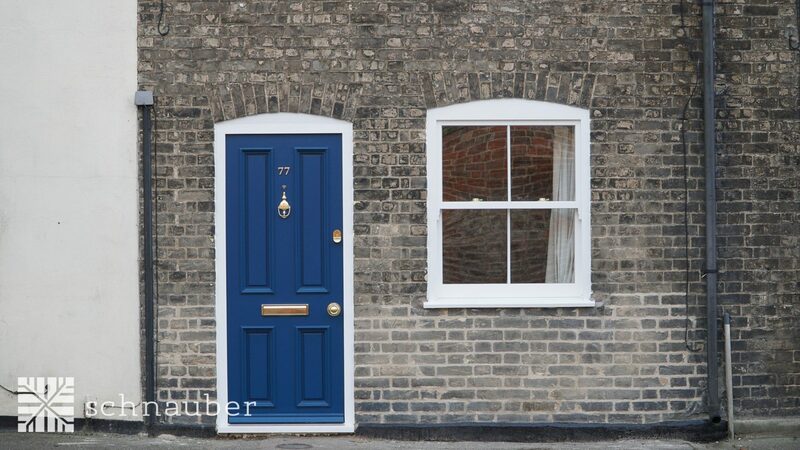 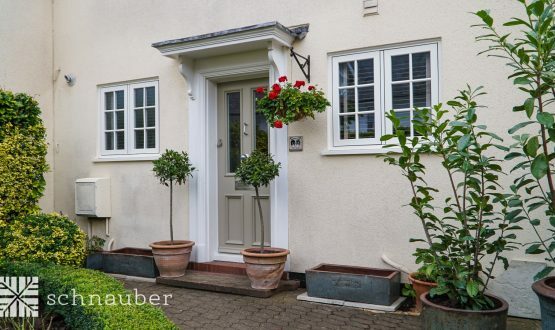 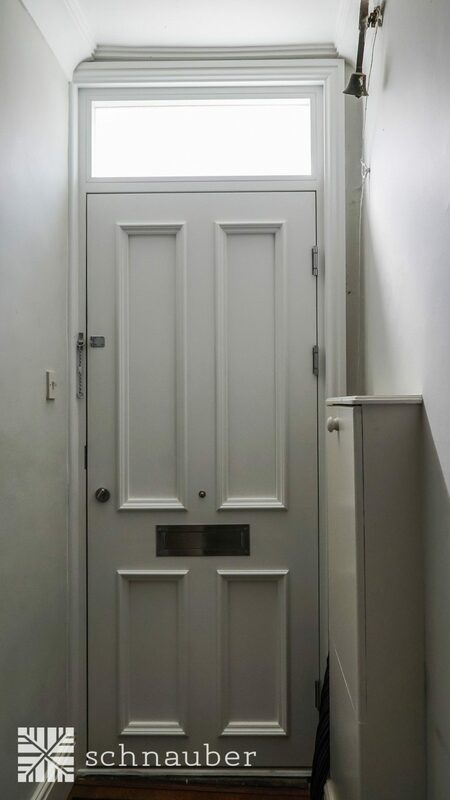 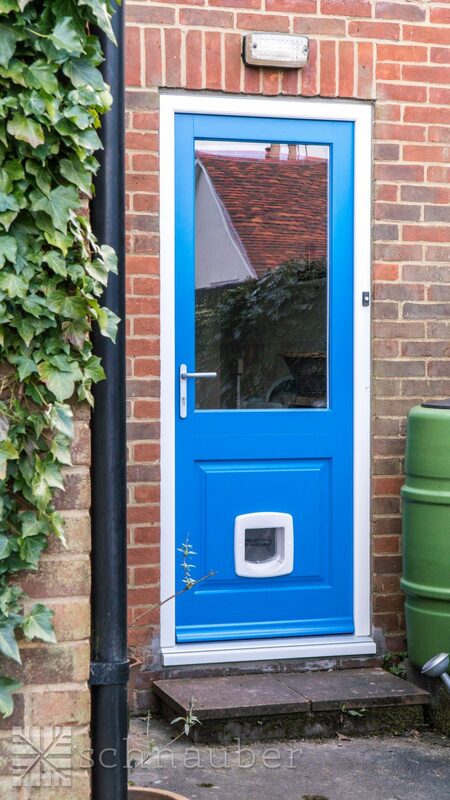 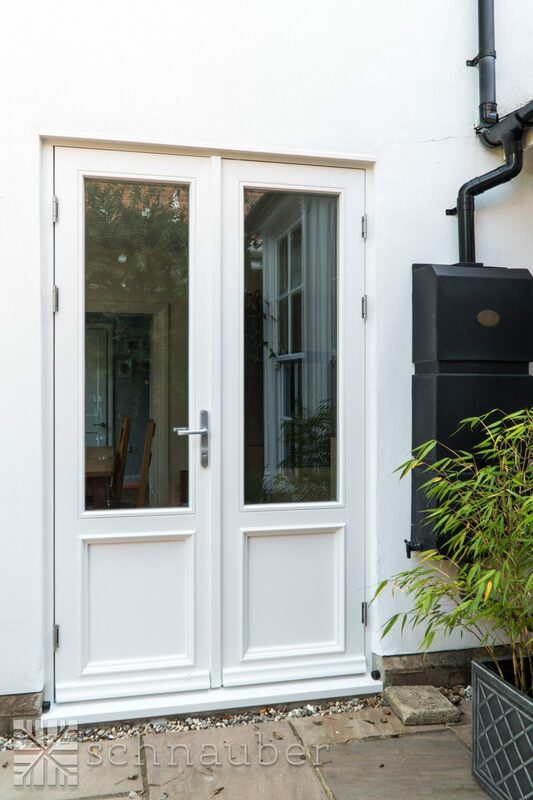 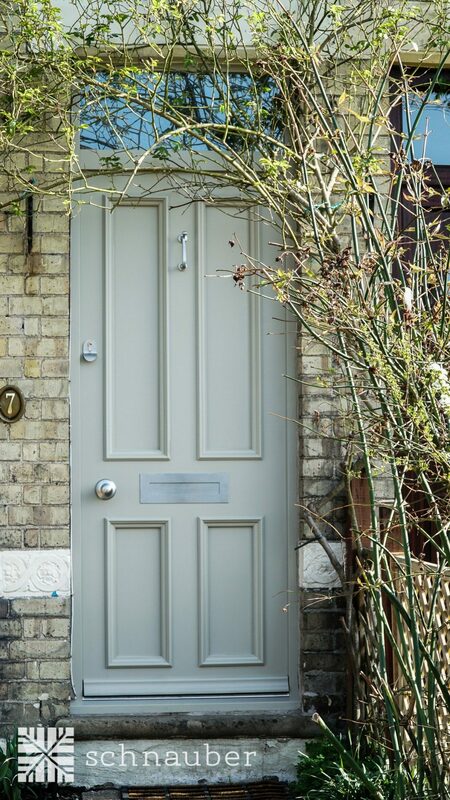 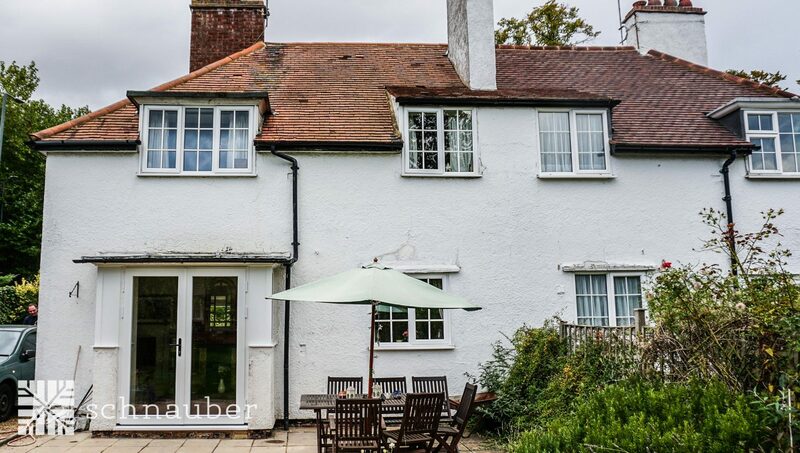 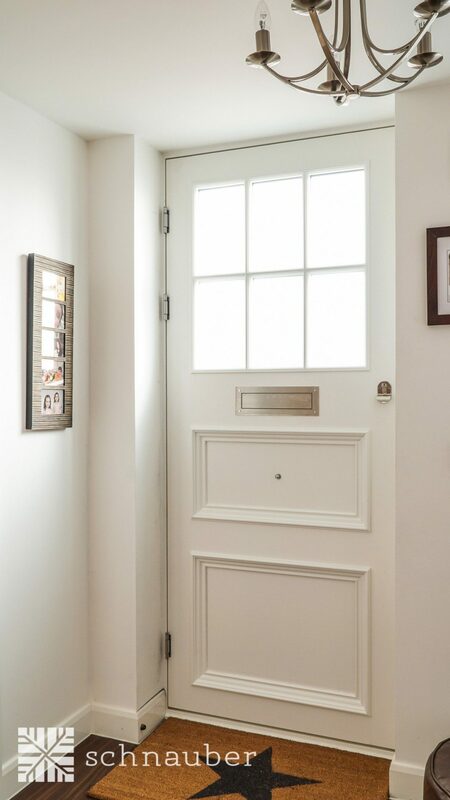 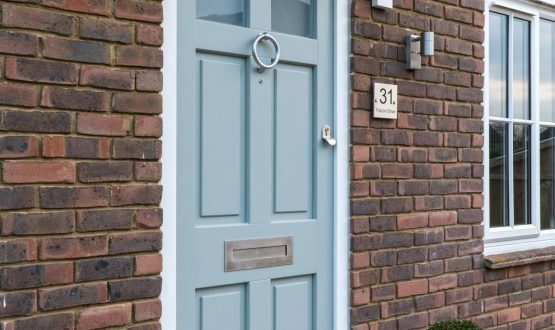 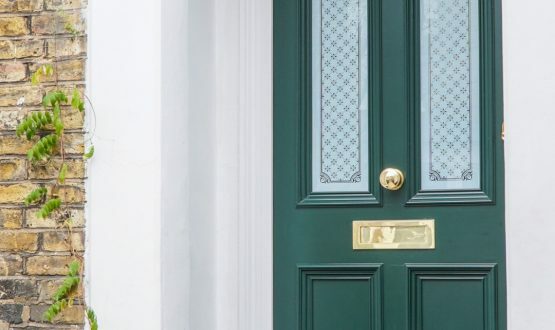 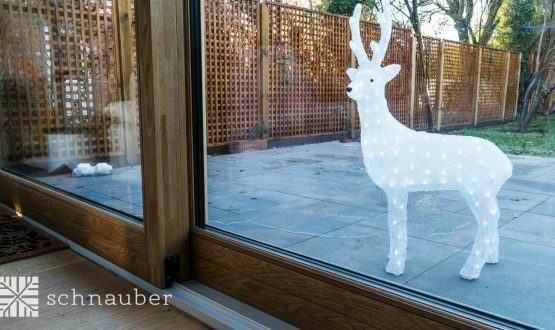 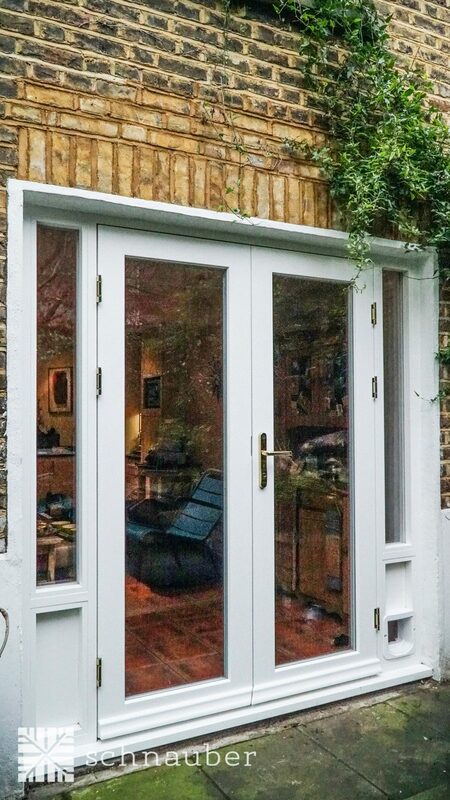 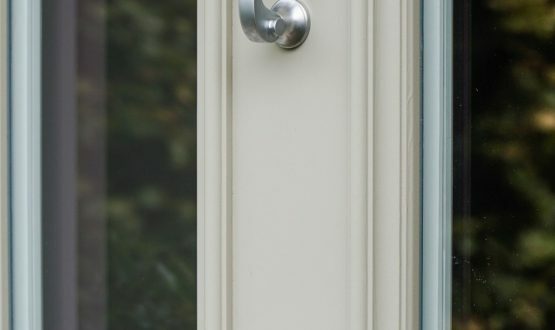 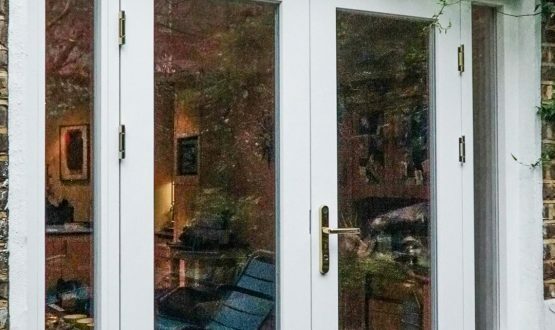 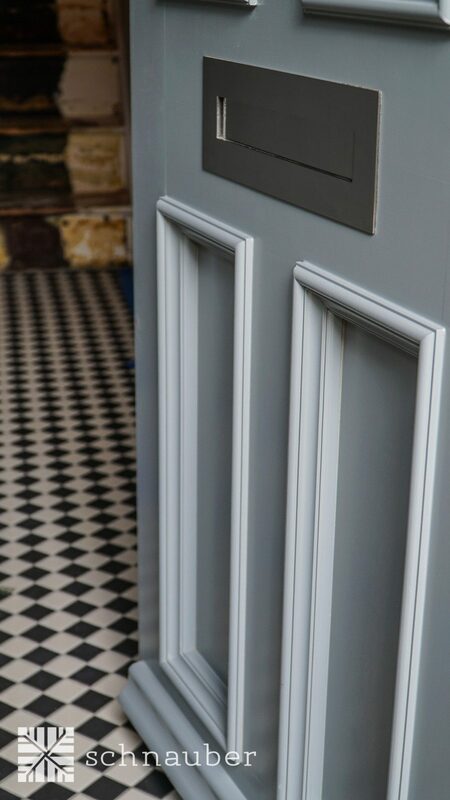 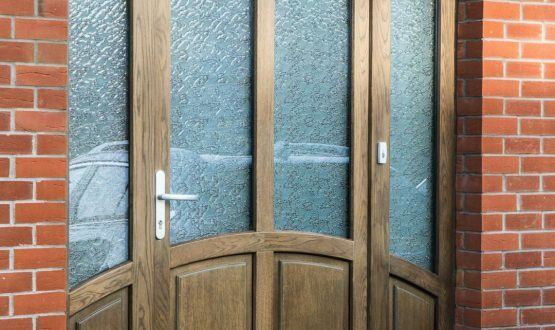 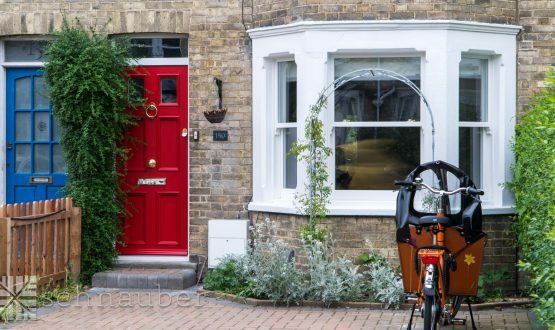 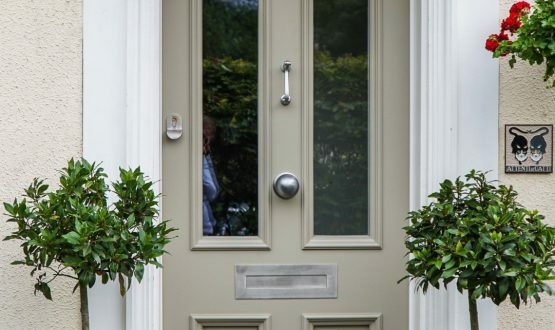 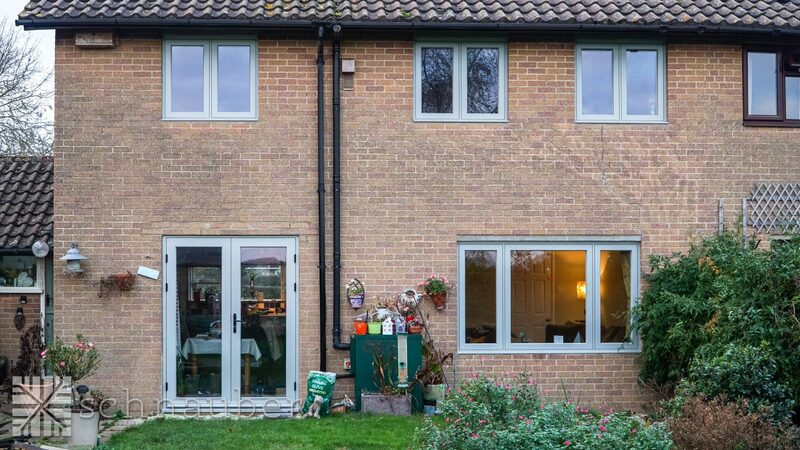 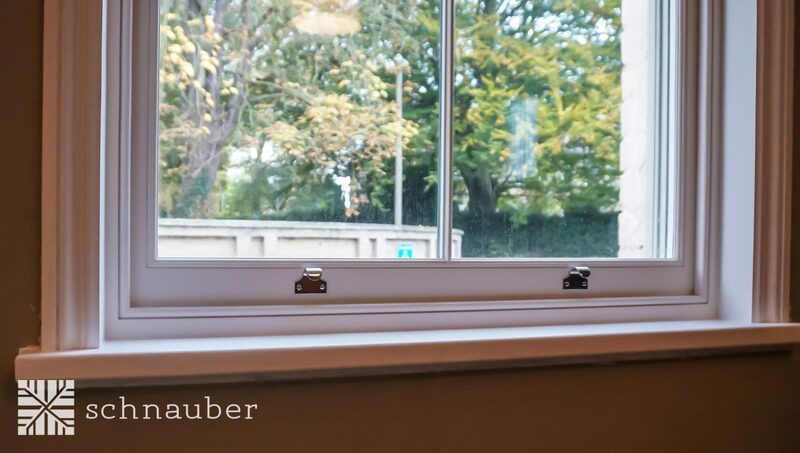 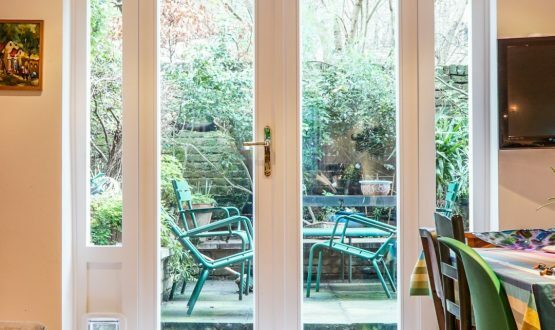 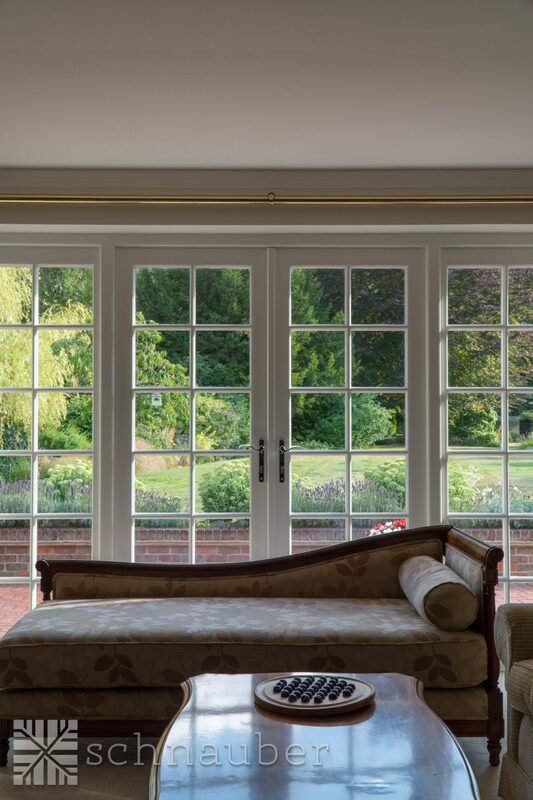 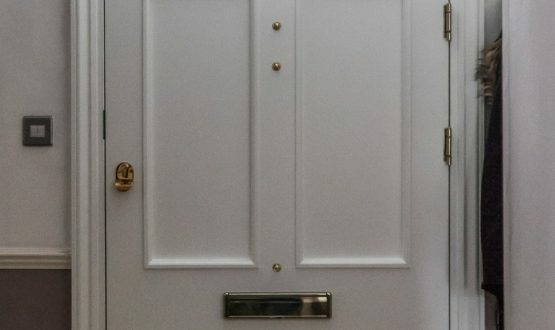 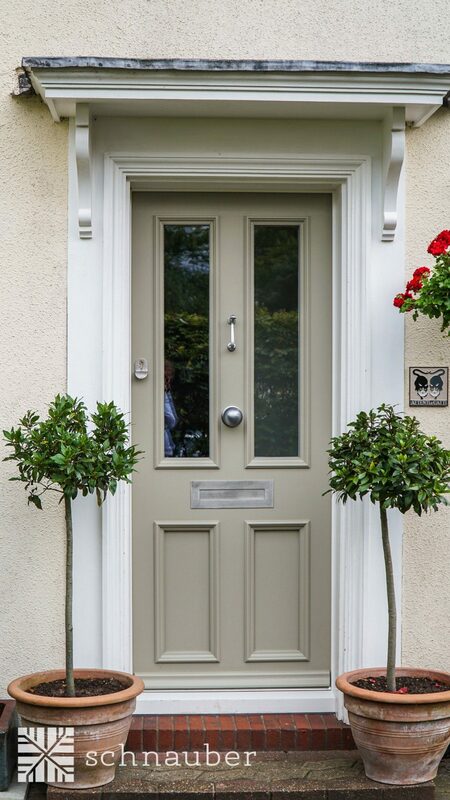 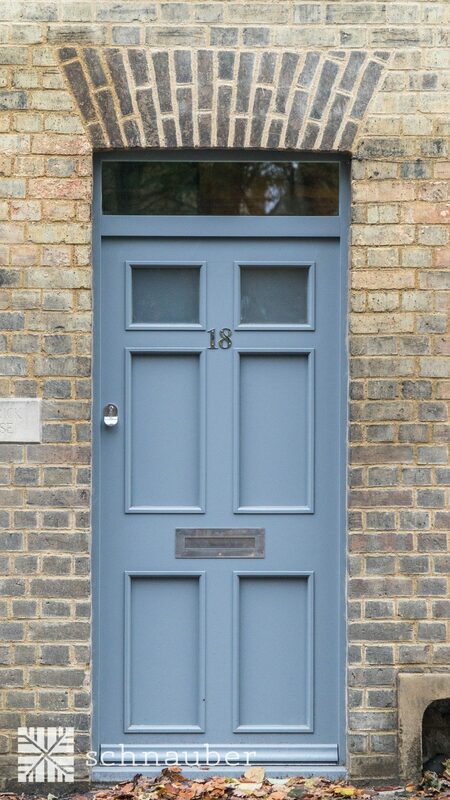 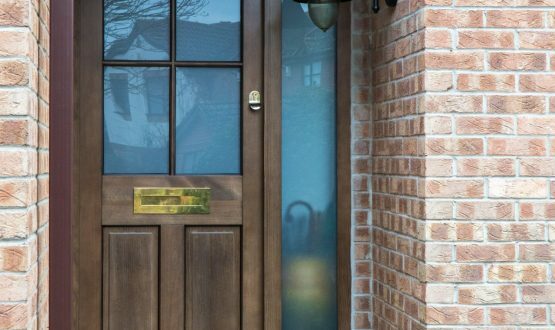 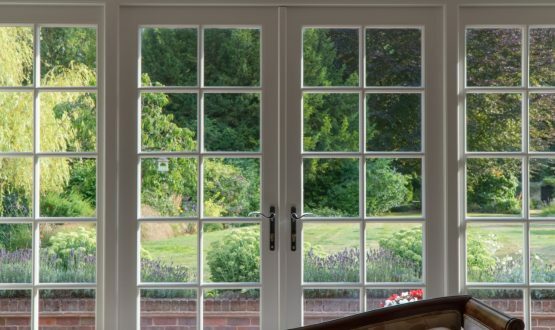 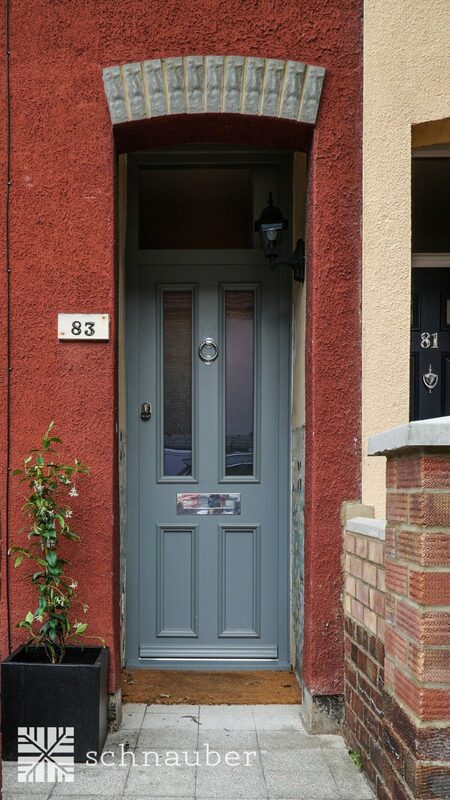 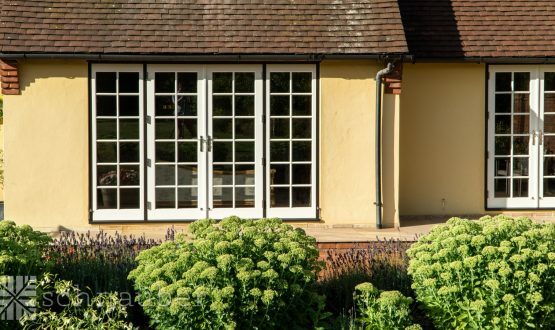 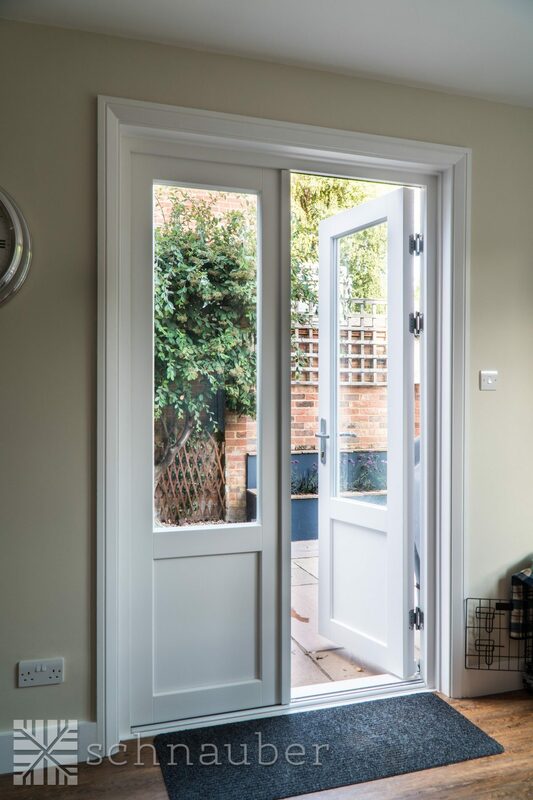 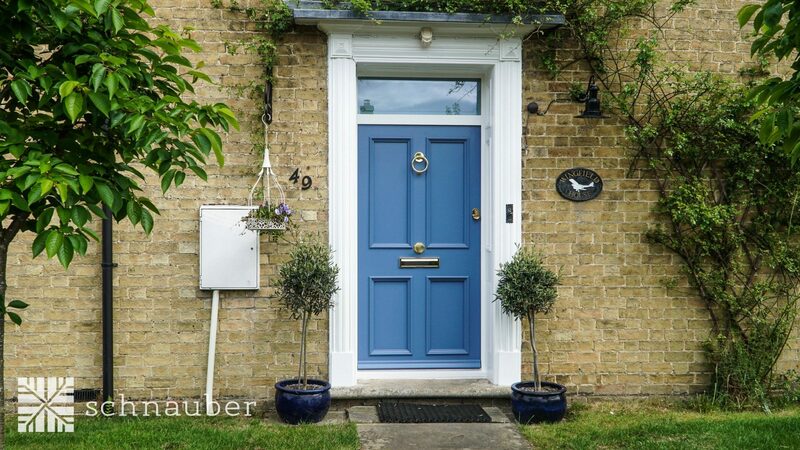 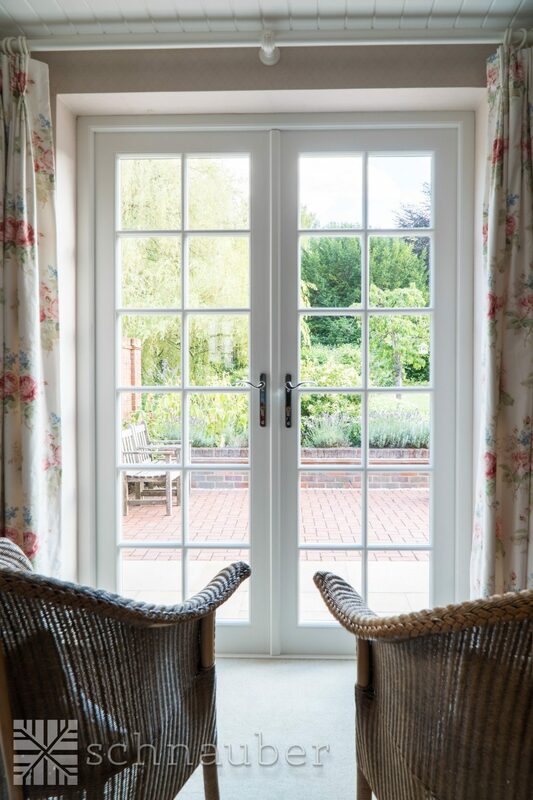 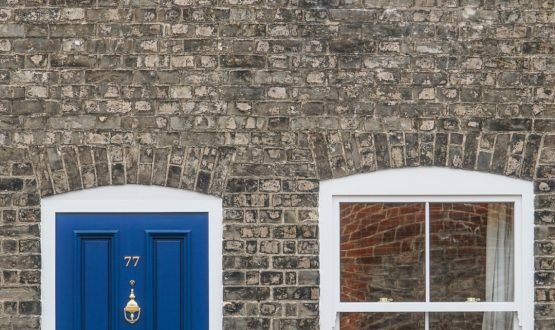 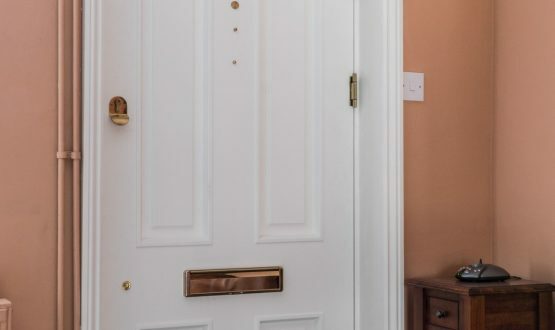 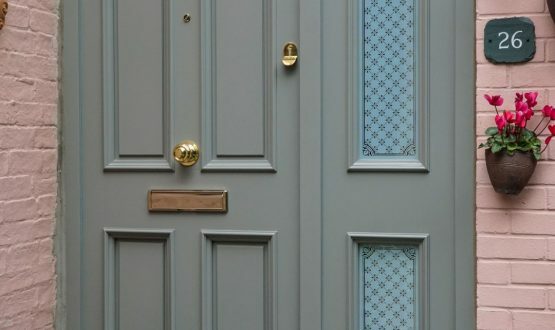 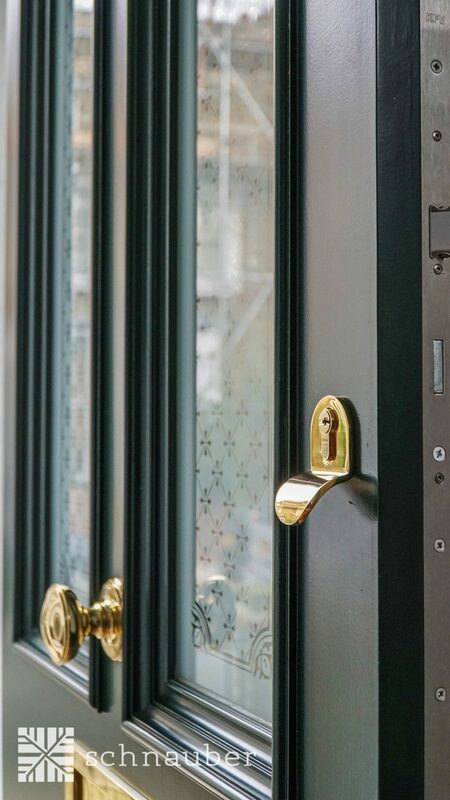 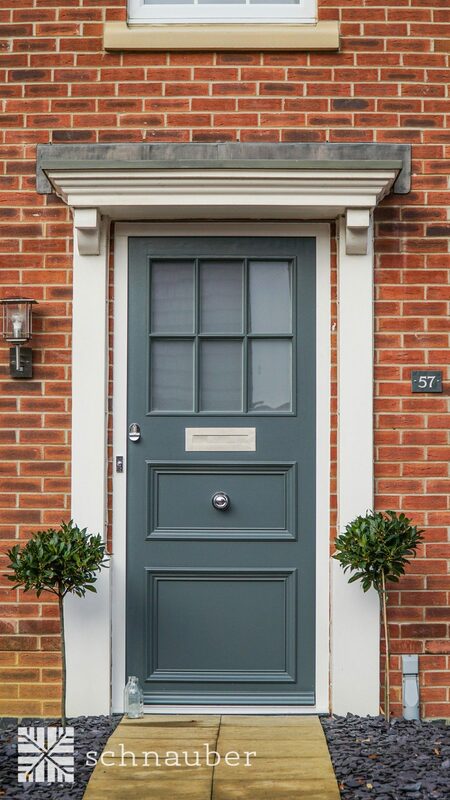 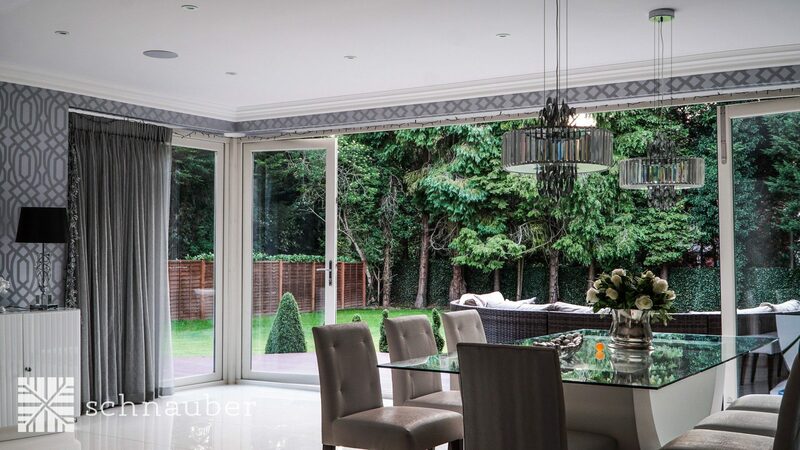 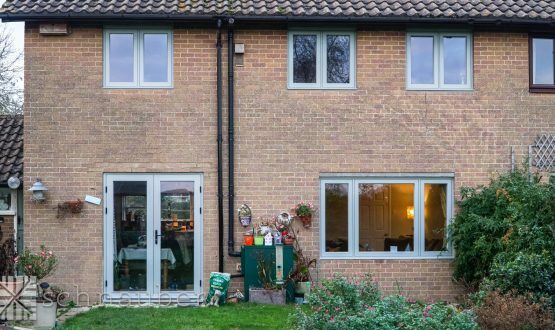 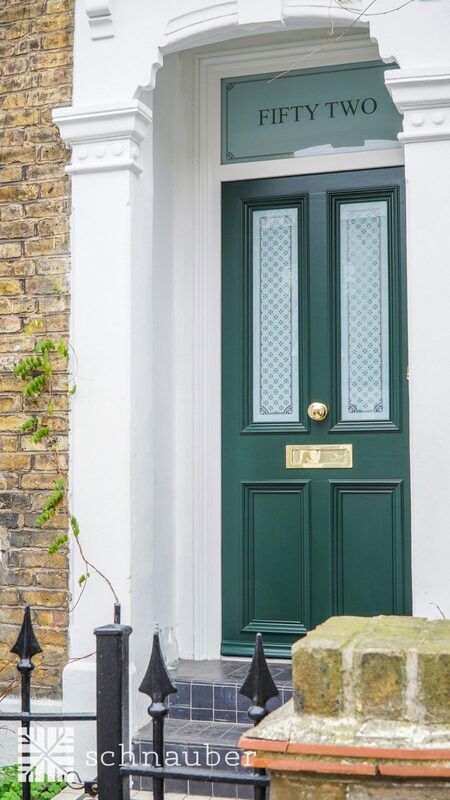 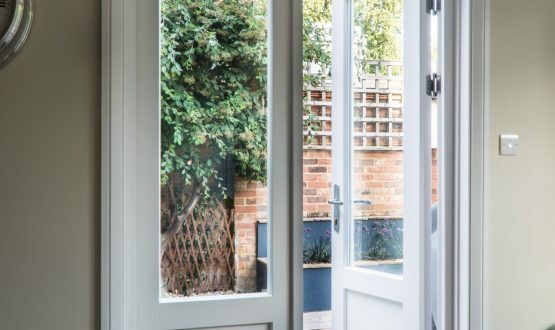 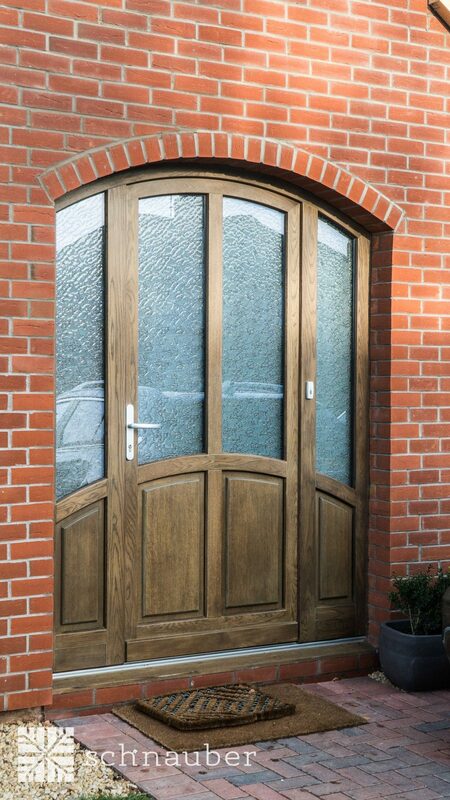 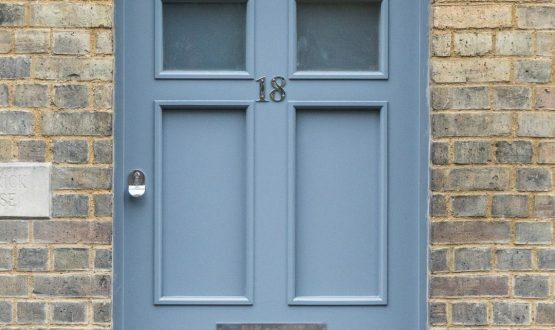 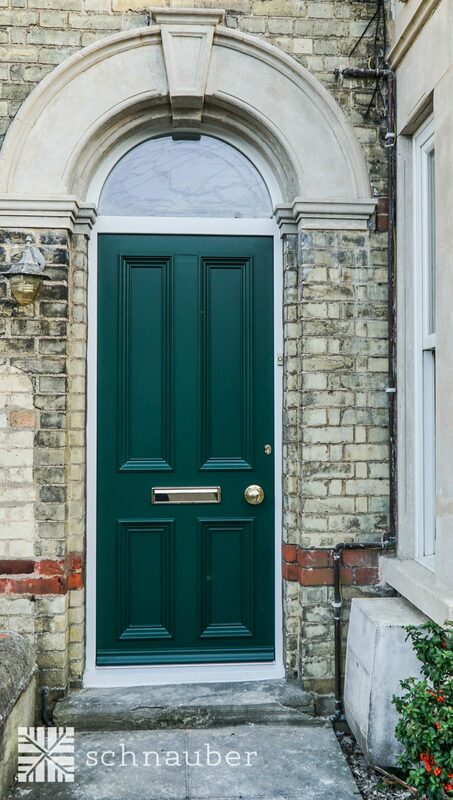 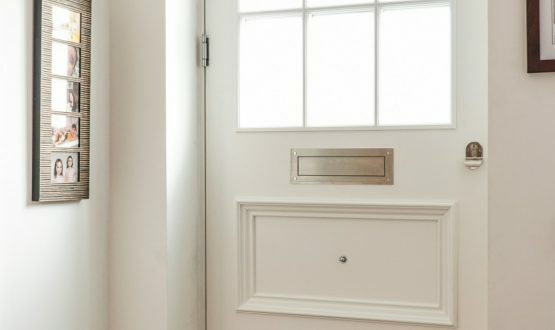 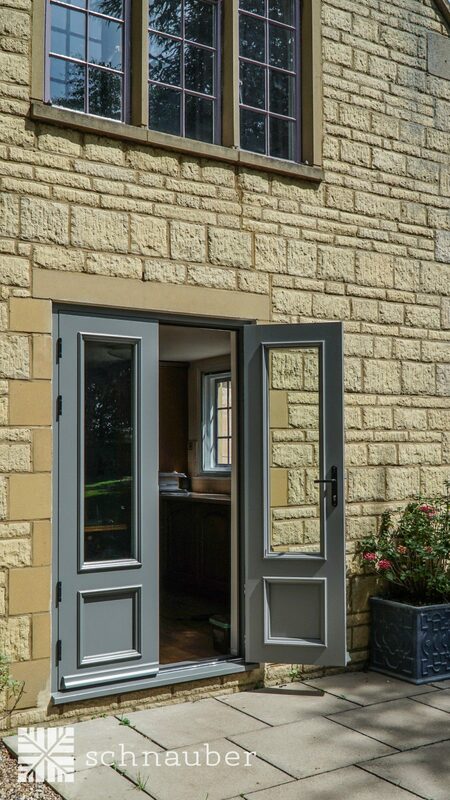 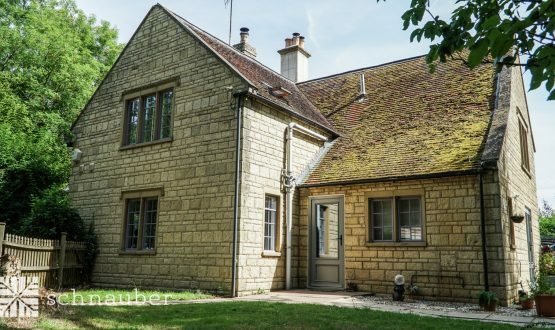 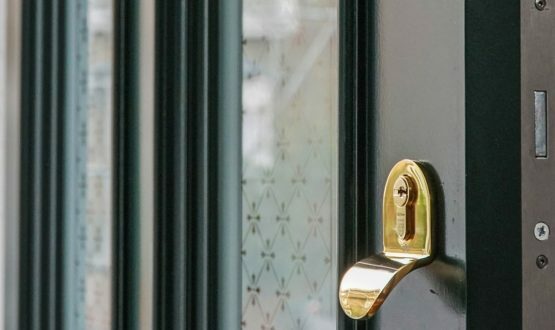 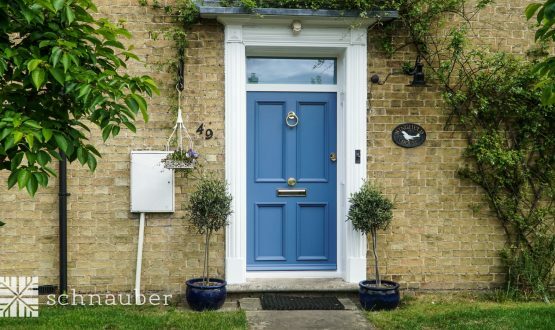 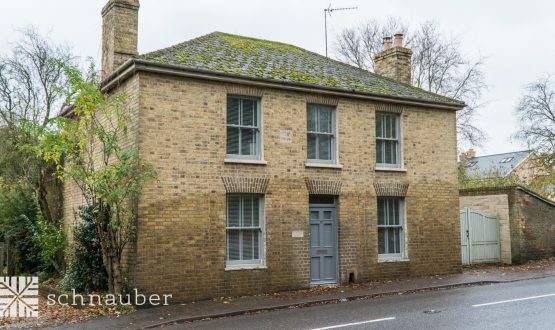 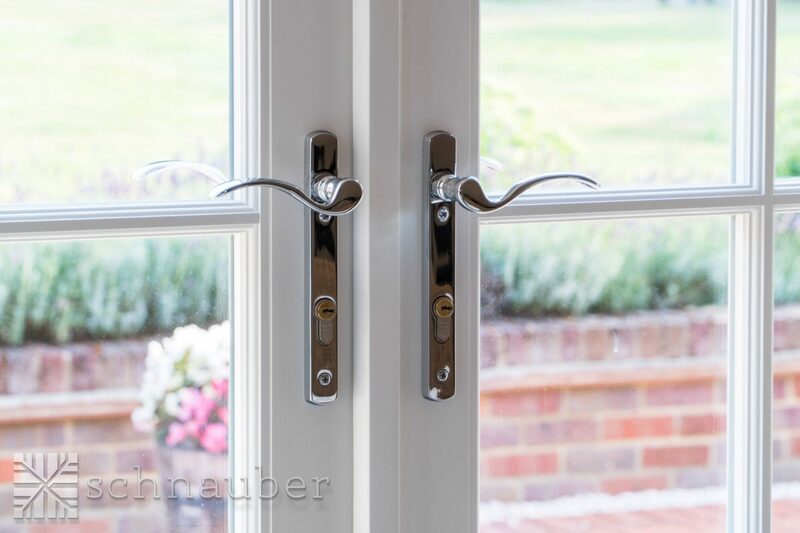 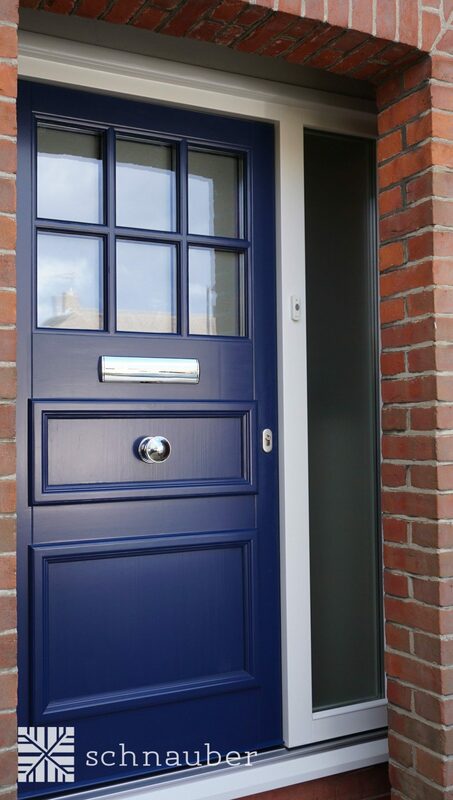 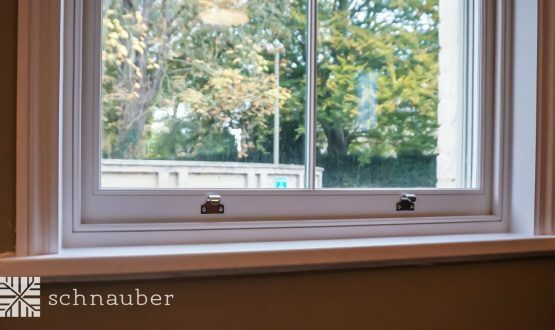 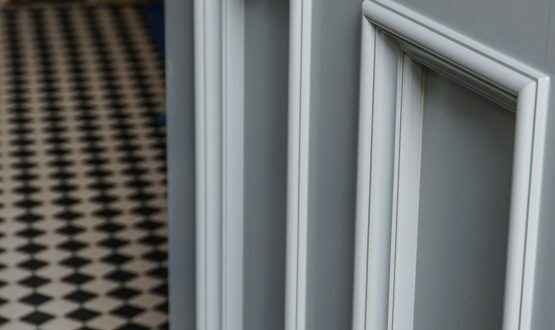 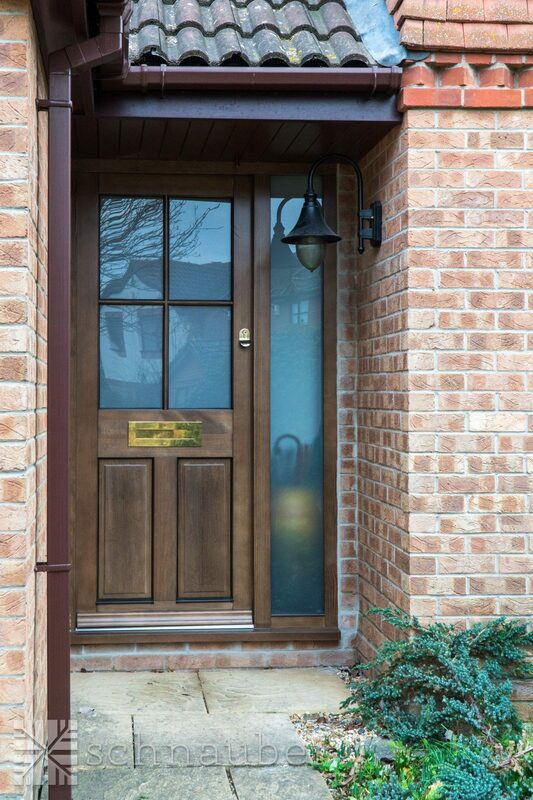 Improve the overall style, comfort and safety of your home with Schnauber’s professionally created timber windows and timber doors in Chelmsford. 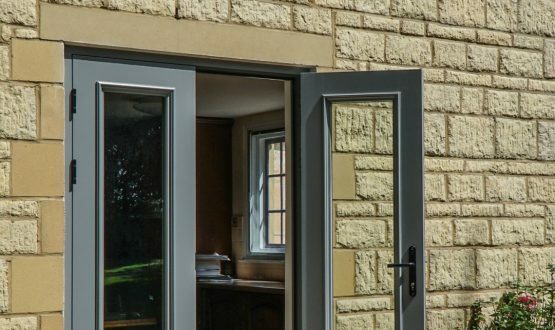 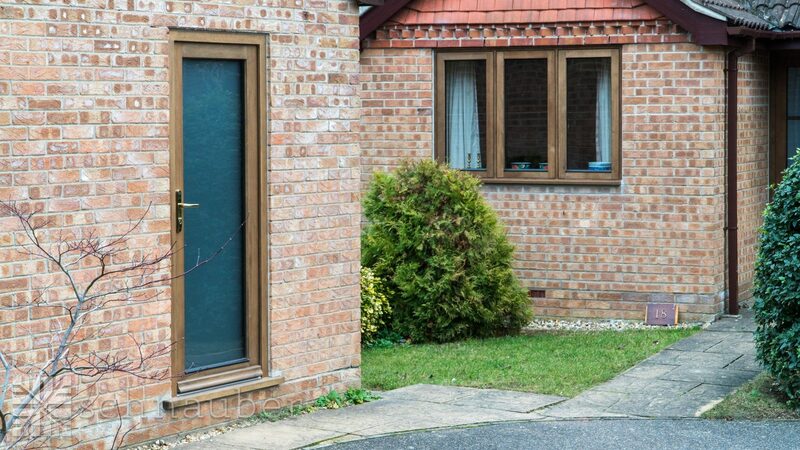 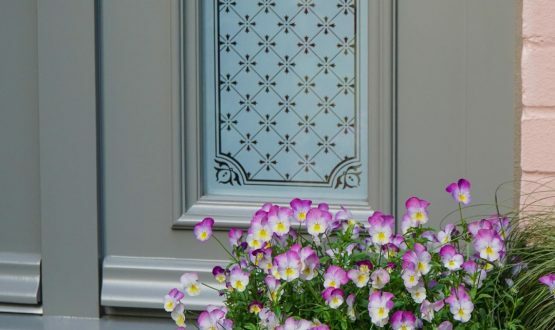 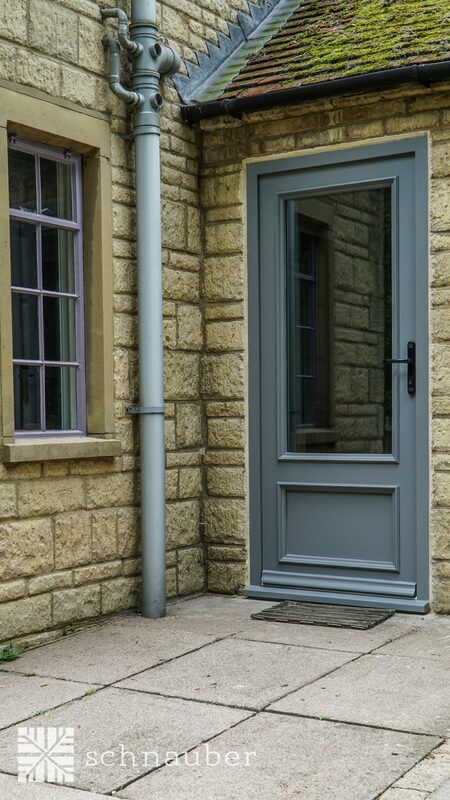 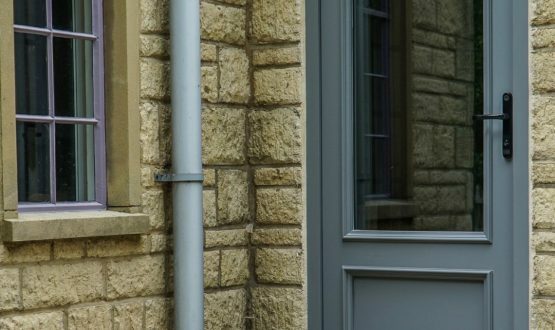 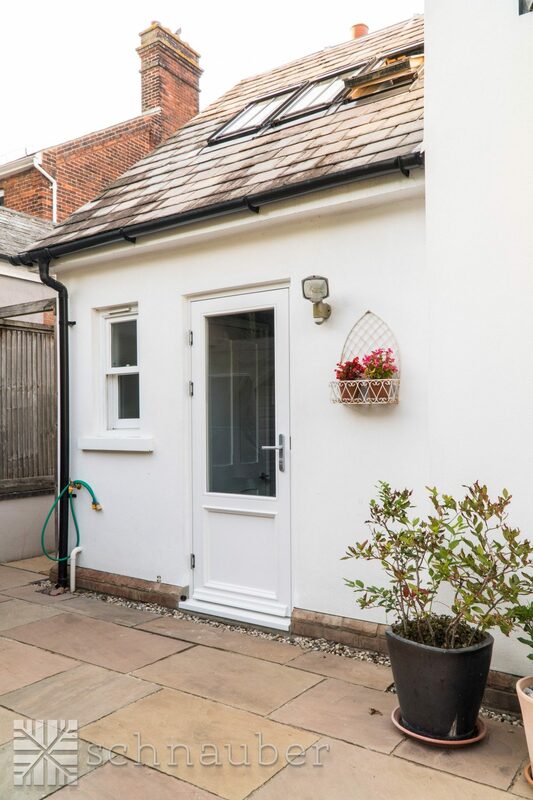 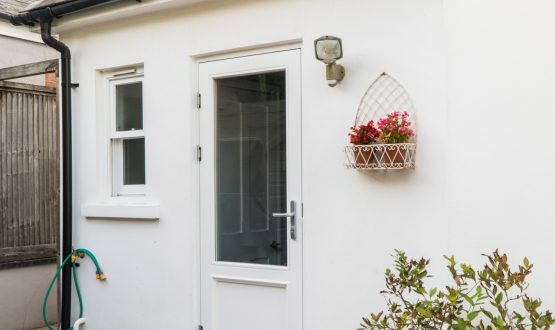 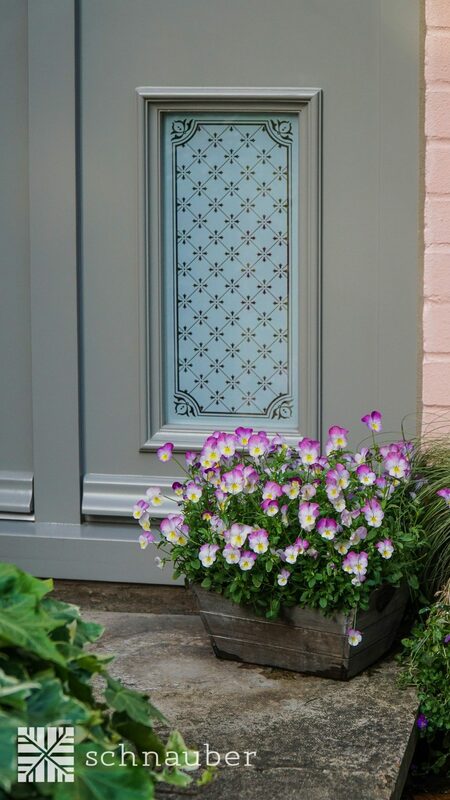 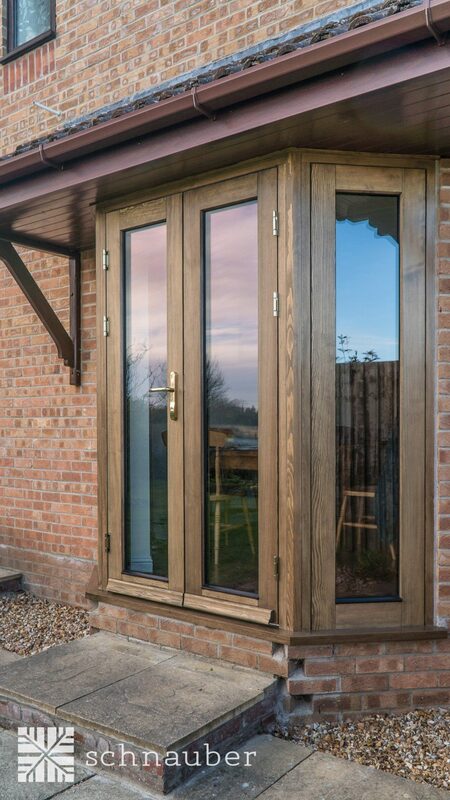 We have the ability to provide windows and doors for your house that are able to retain their high quality for years and they are available at an affordable price so you don’t feel like you’re breaking the bank. 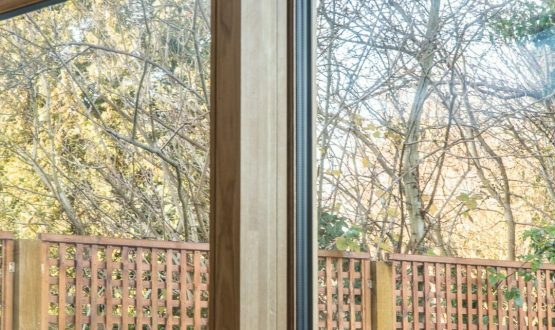 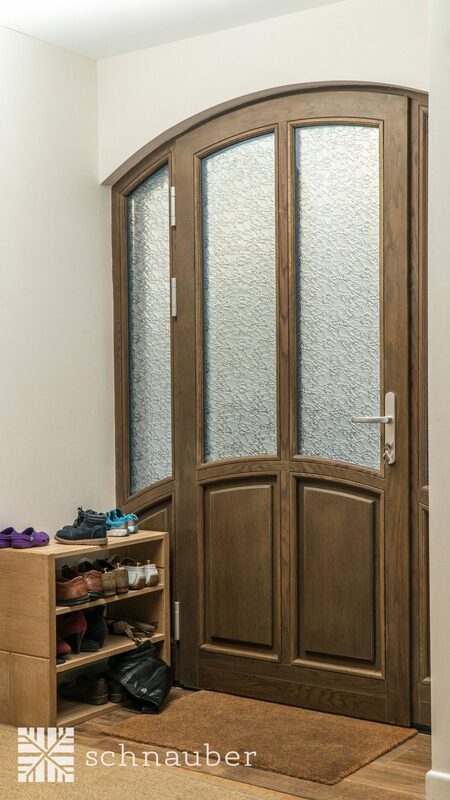 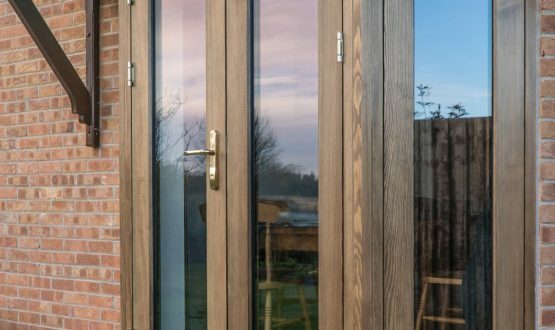 As well as being a durable, long-term option, our timber products are incredibly stylish and the colour, stain & finish can all be customised to fit perfectly in your home. 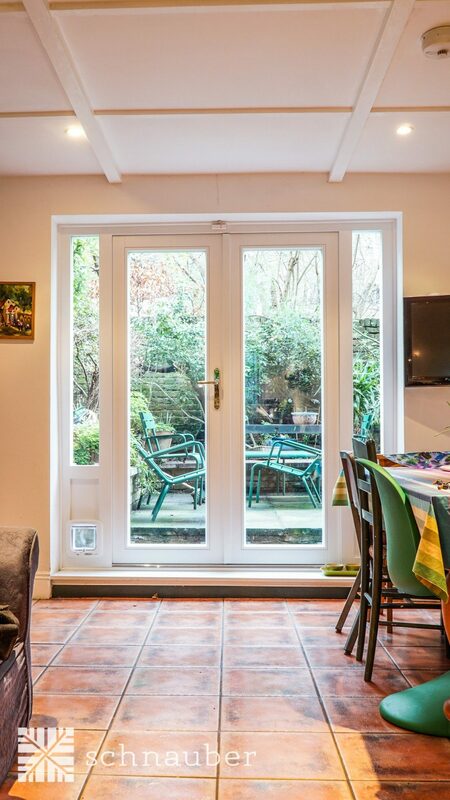 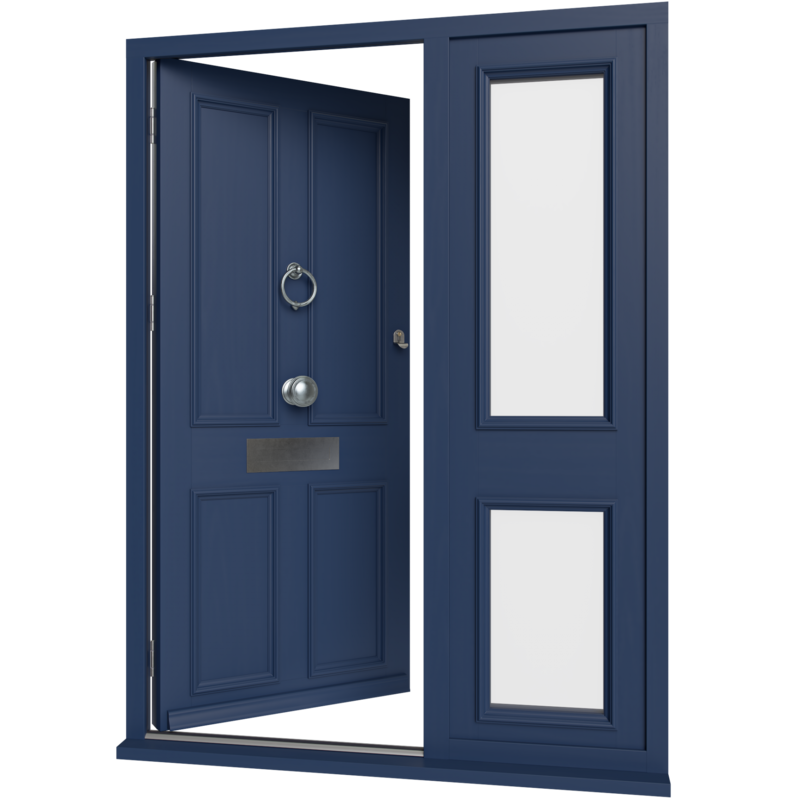 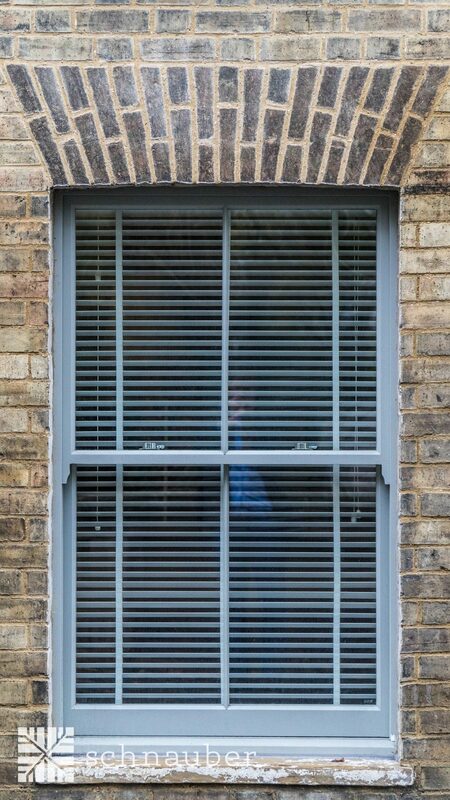 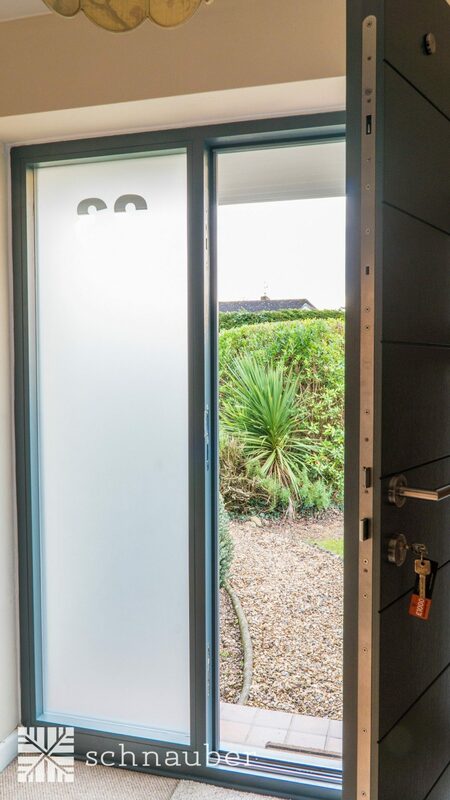 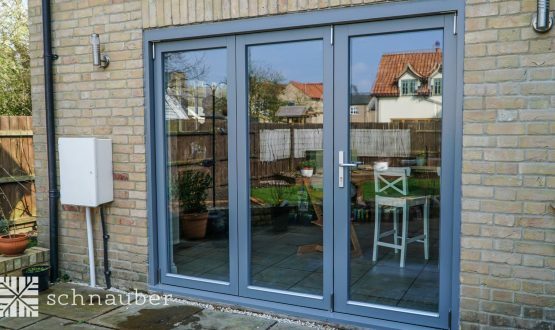 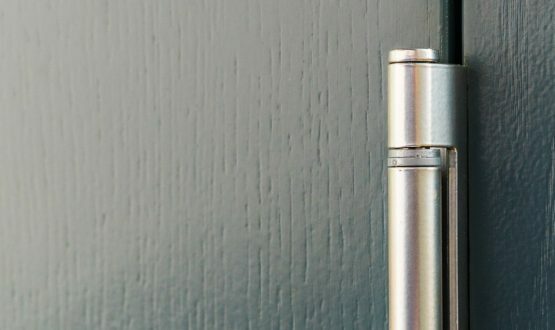 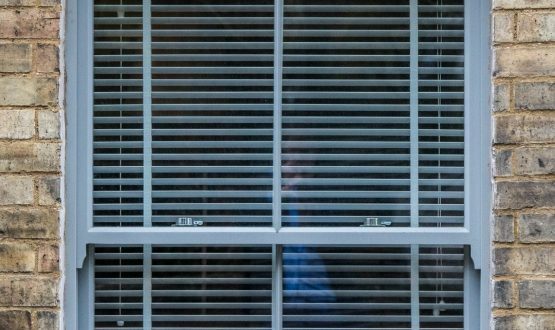 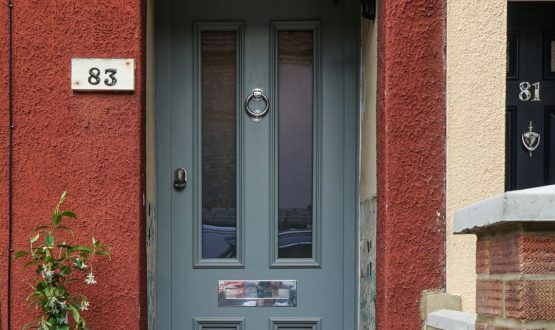 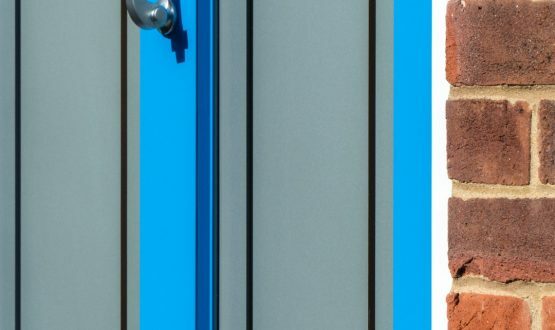 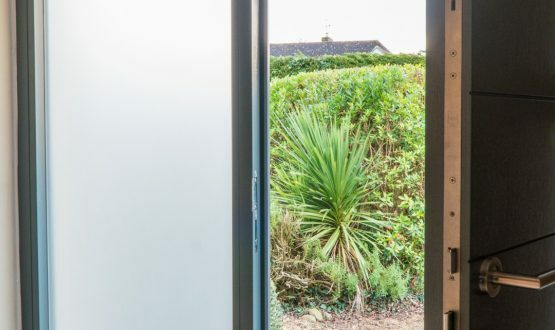 They also boast a heat emissions reduction quality which can help you to save money on heating bills and you can rest assured that our doors and windows hold all of the necessary features to keep your house safe and secure. 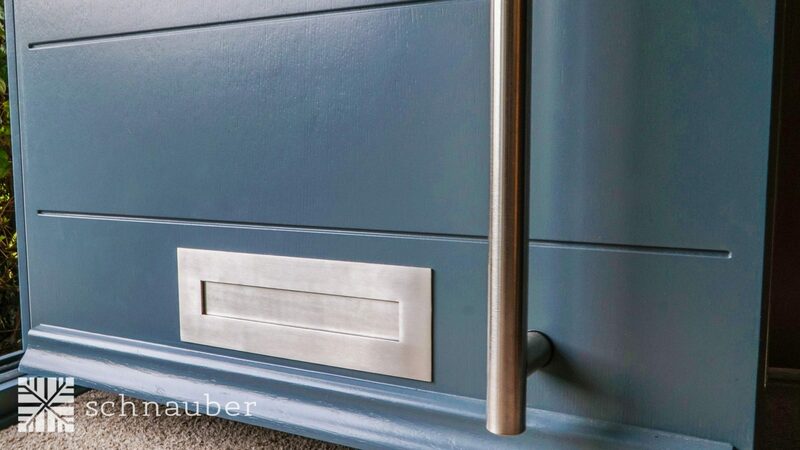 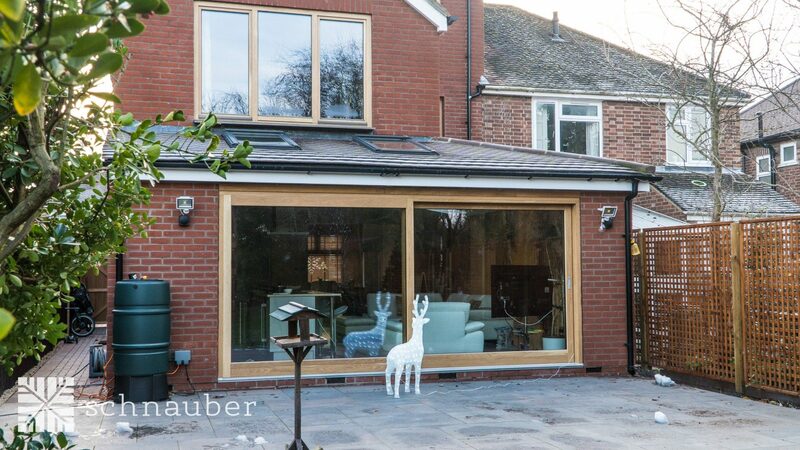 The Schnauber team consists of a wide range of skilled professionals whom all have a helping hand in creating your ideal timber products. 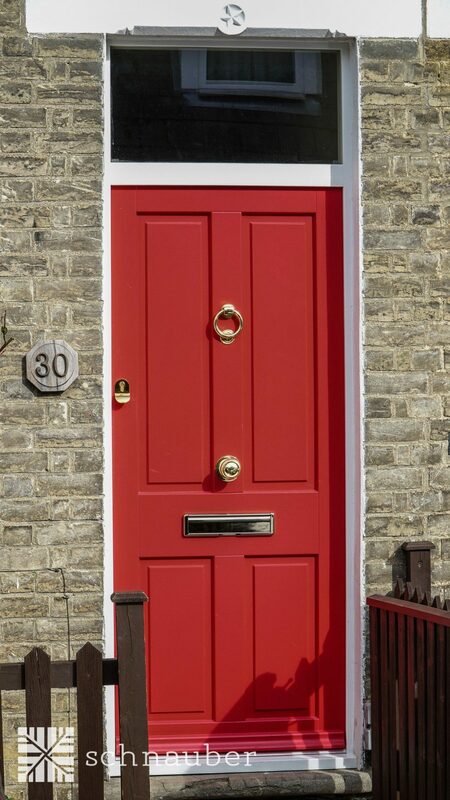 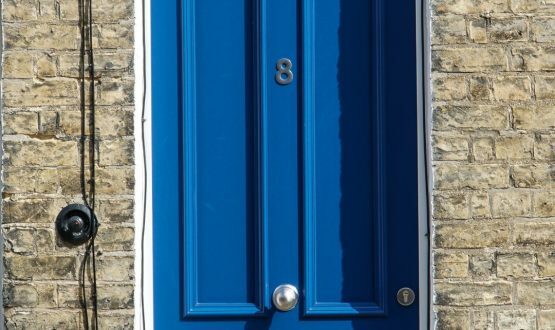 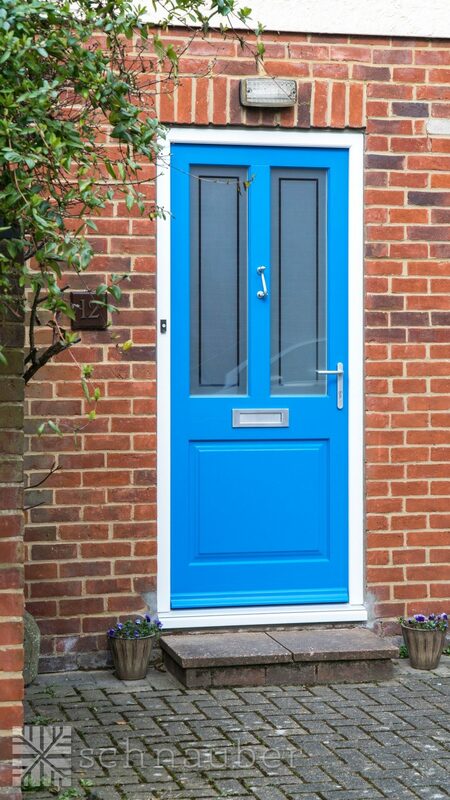 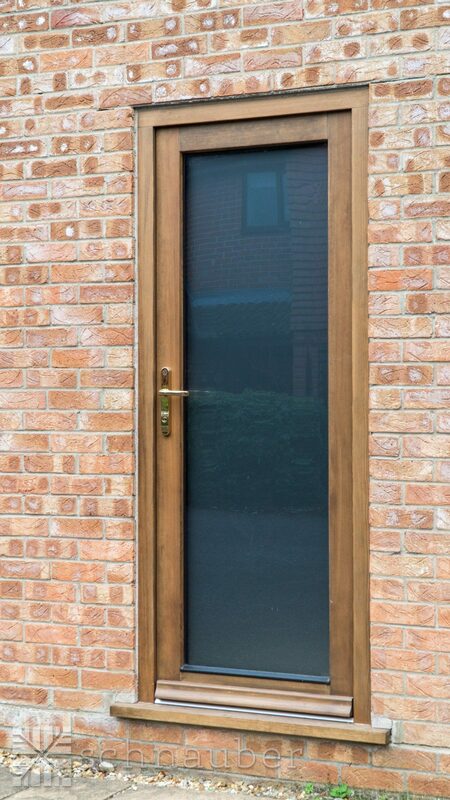 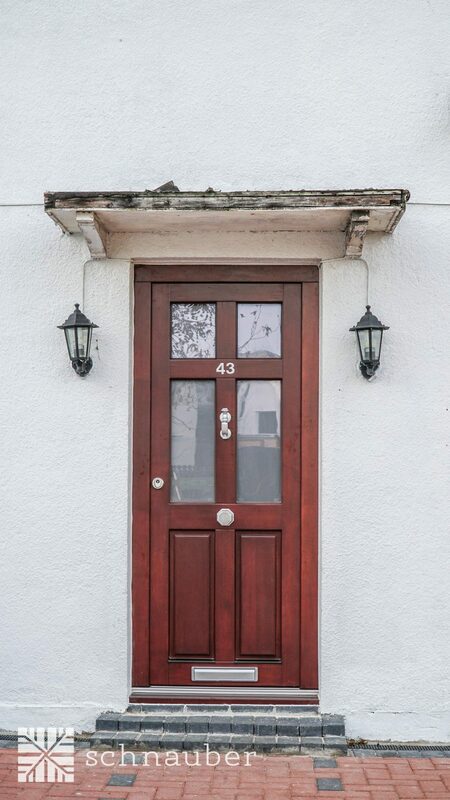 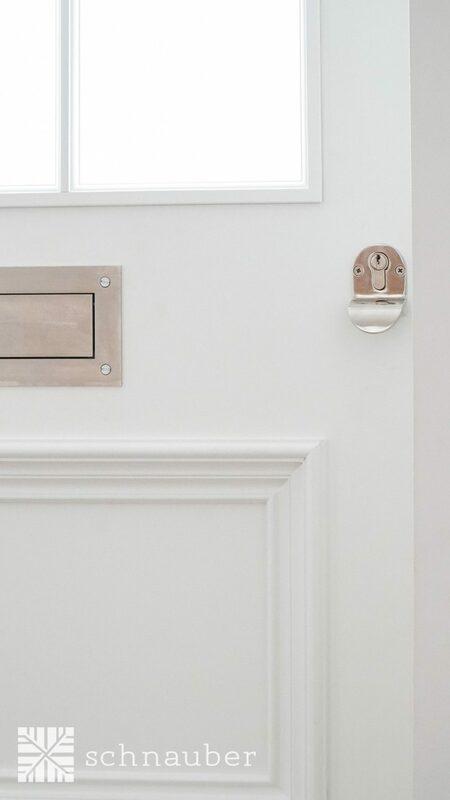 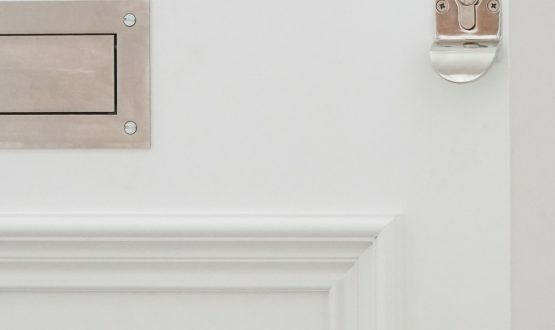 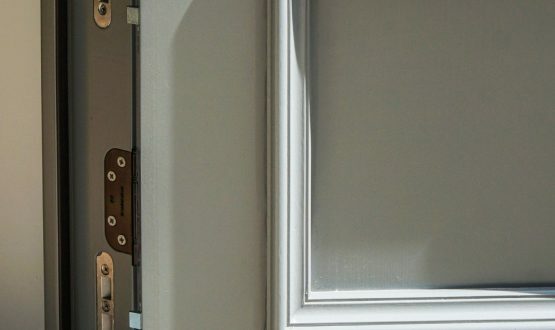 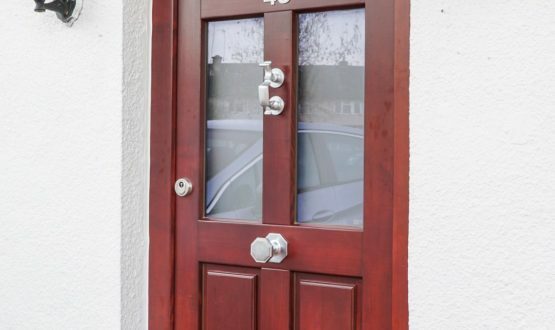 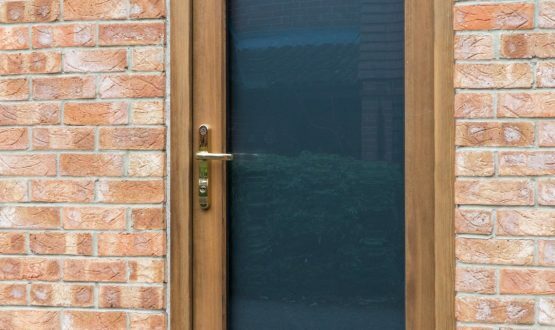 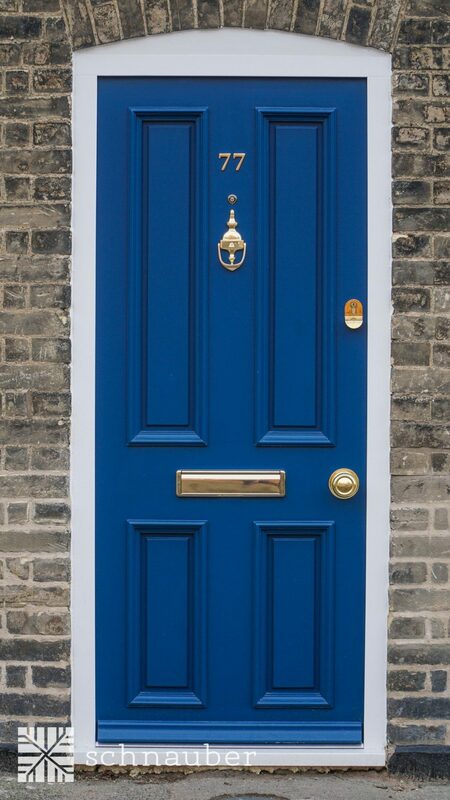 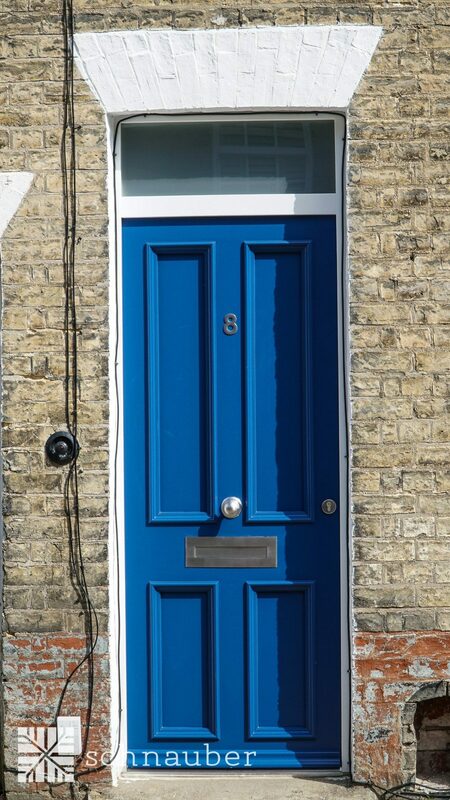 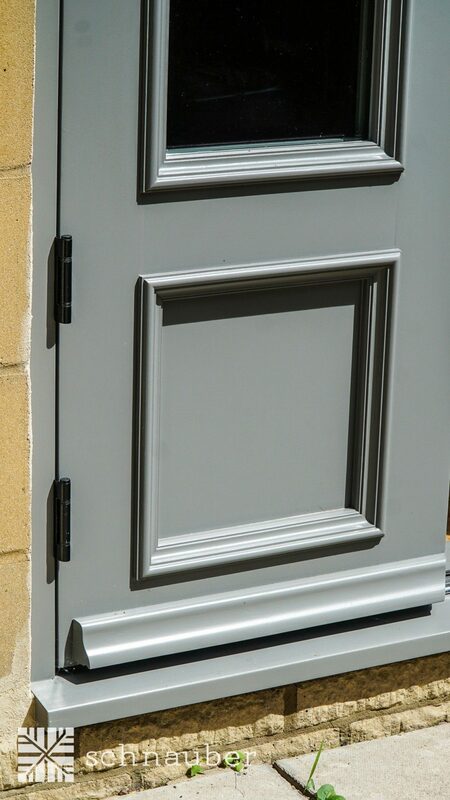 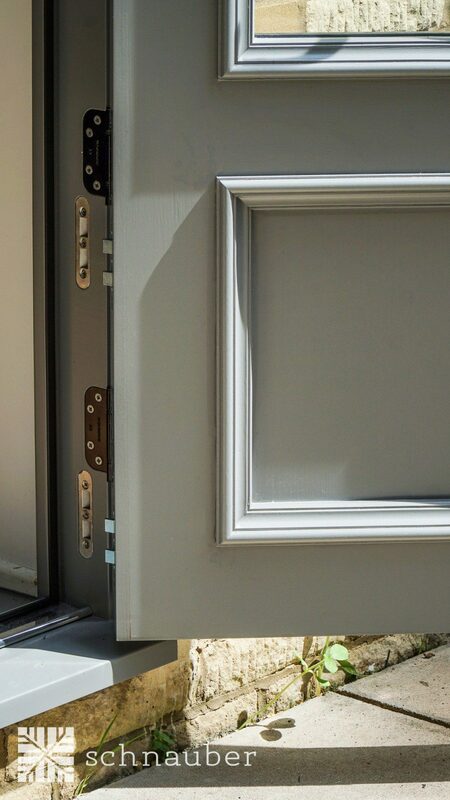 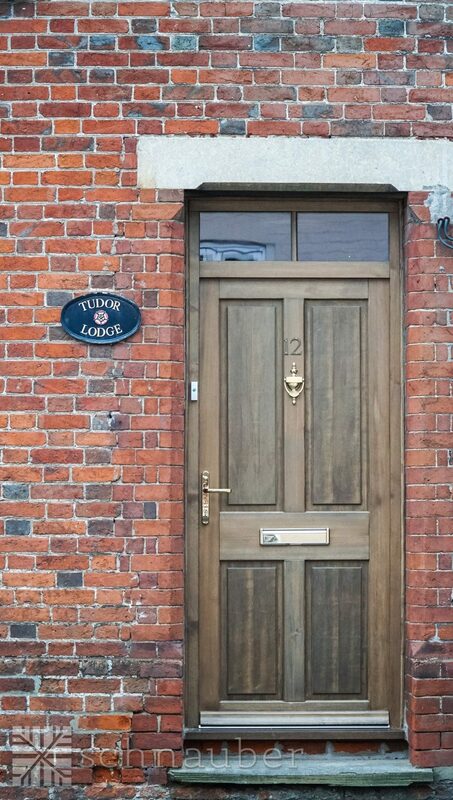 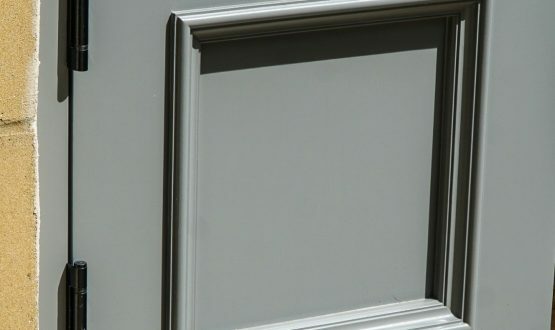 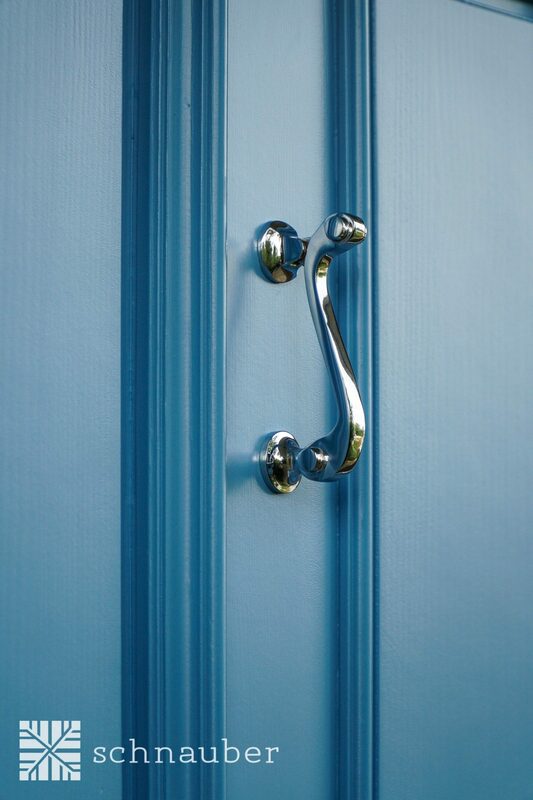 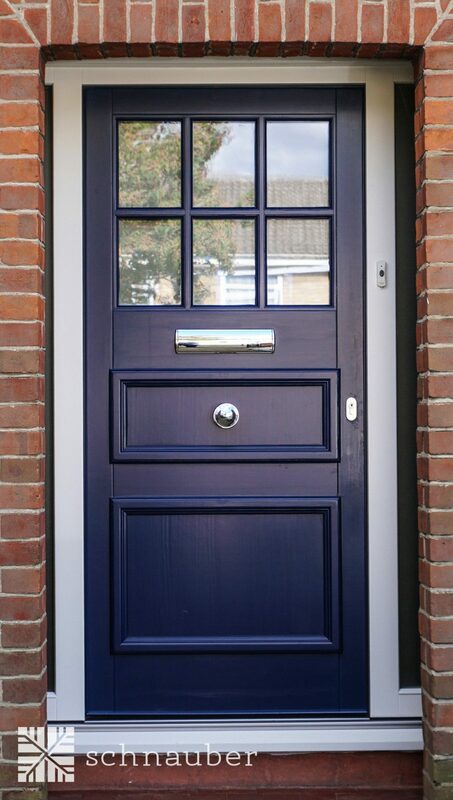 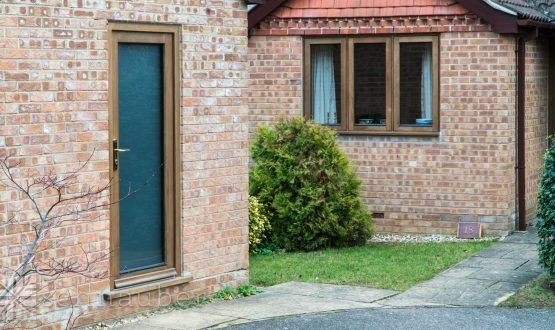 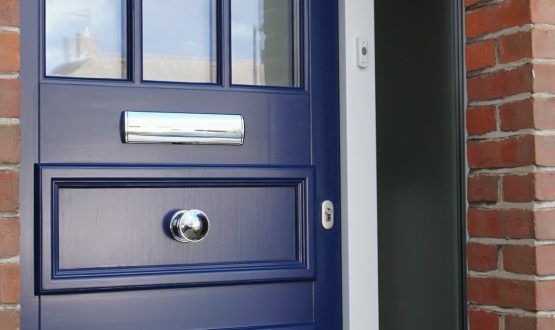 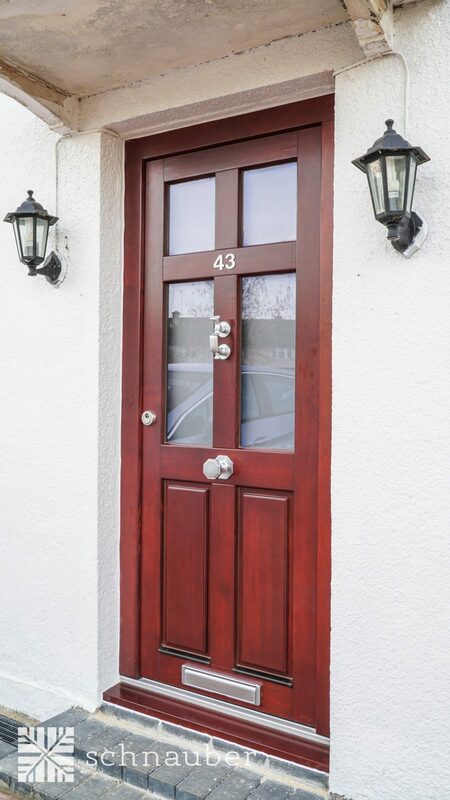 Ranging from installers to joiners, our team mould together to provide you with high-quality timber doors and timber windows in Chelmsford. 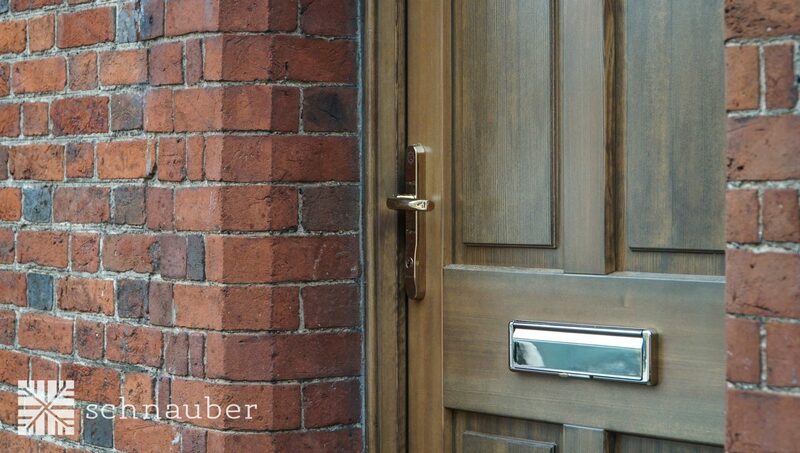 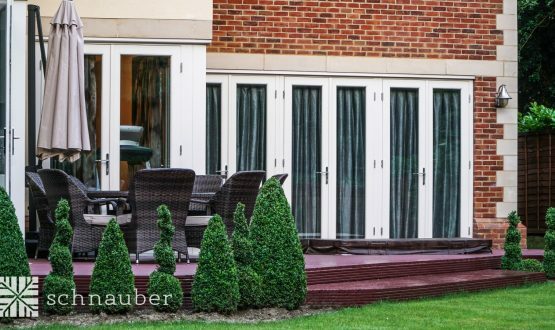 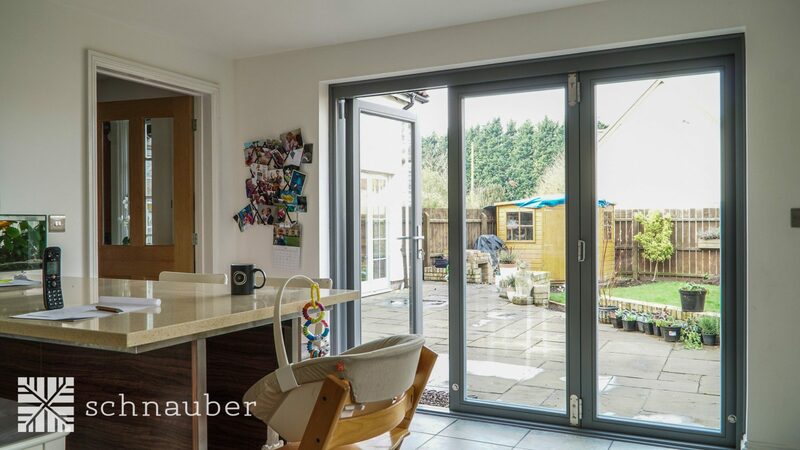 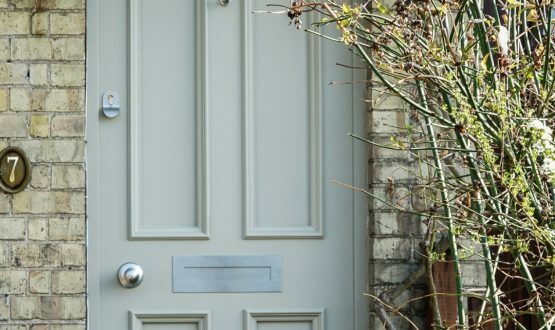 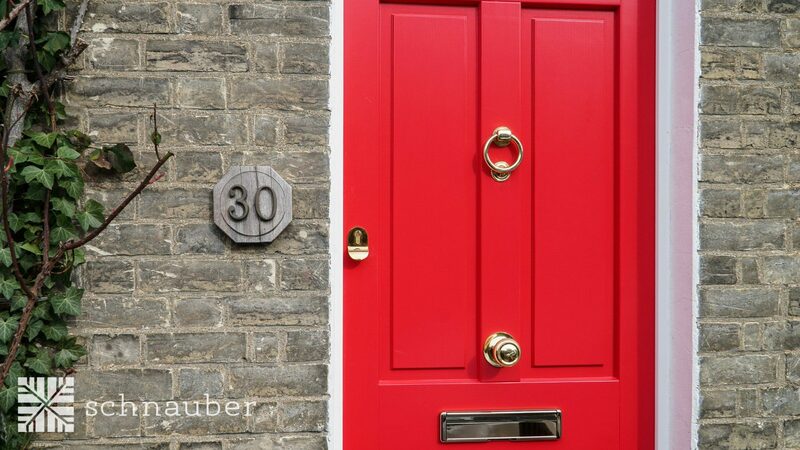 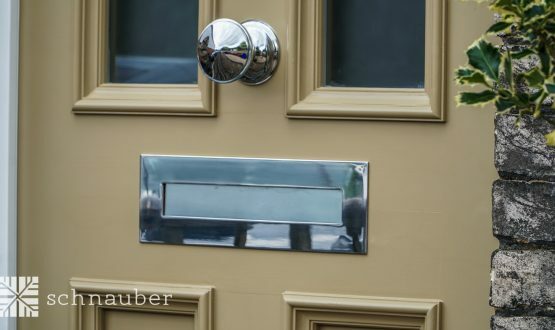 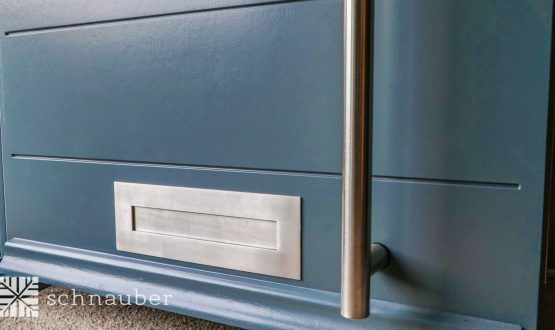 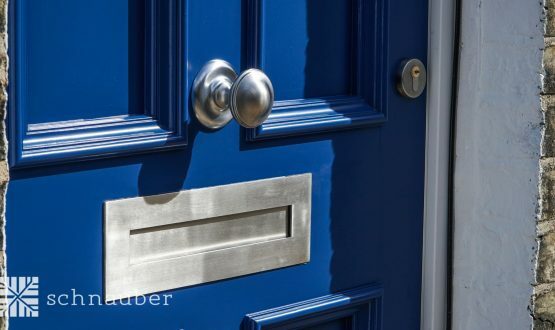 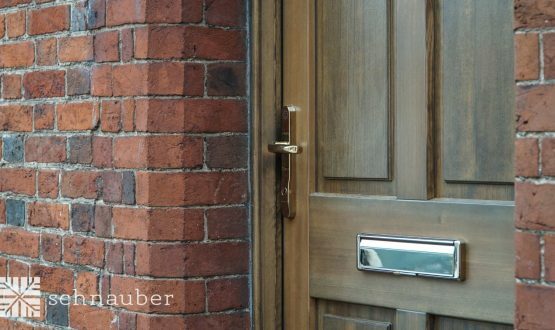 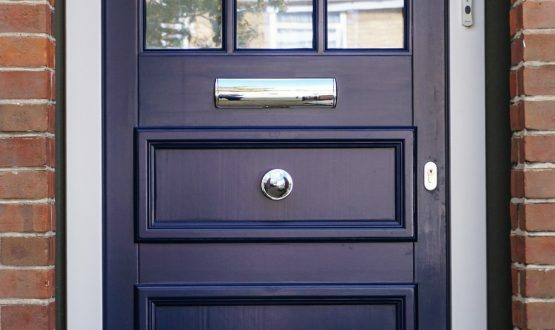 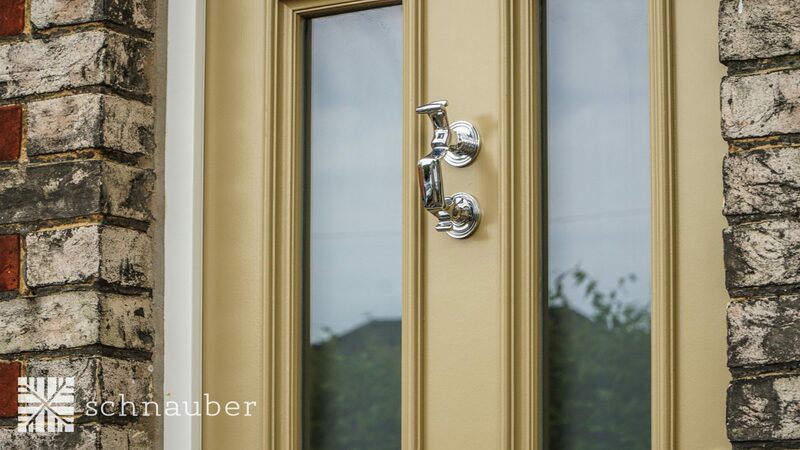 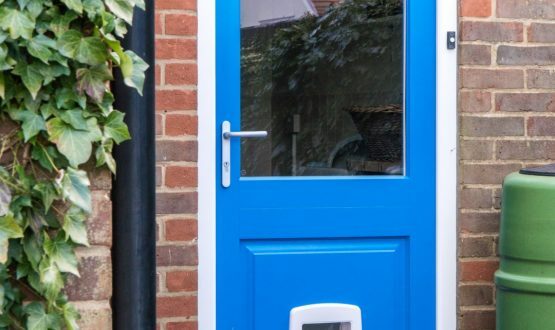 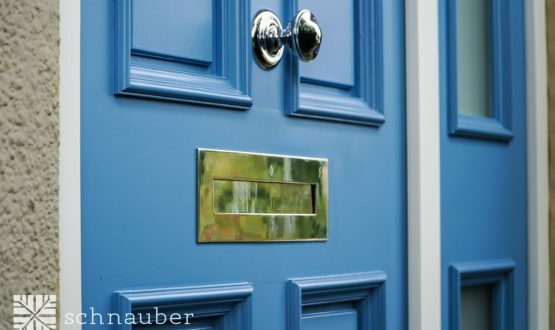 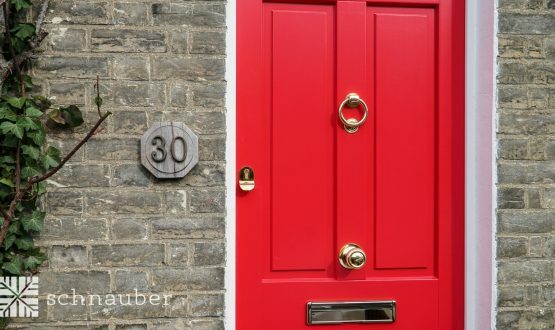 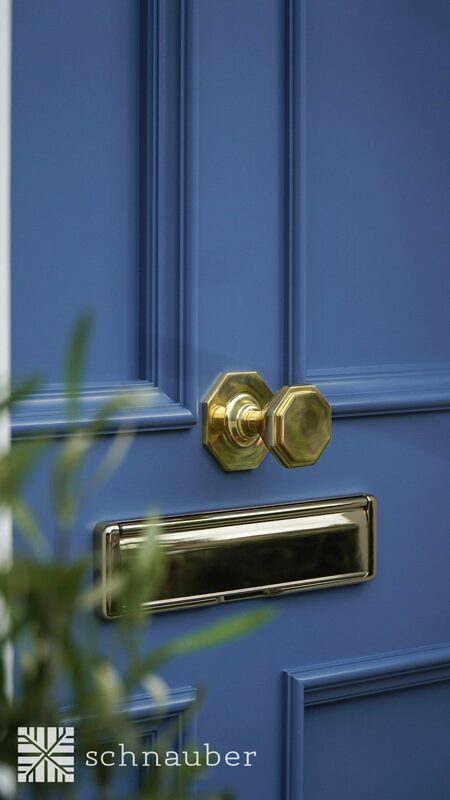 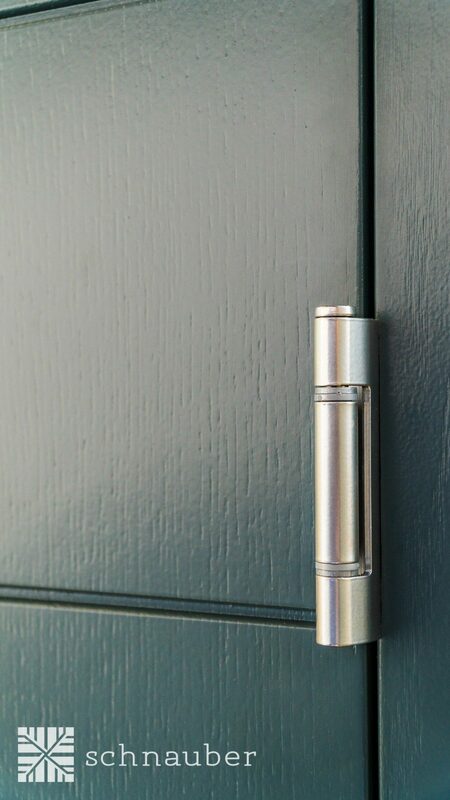 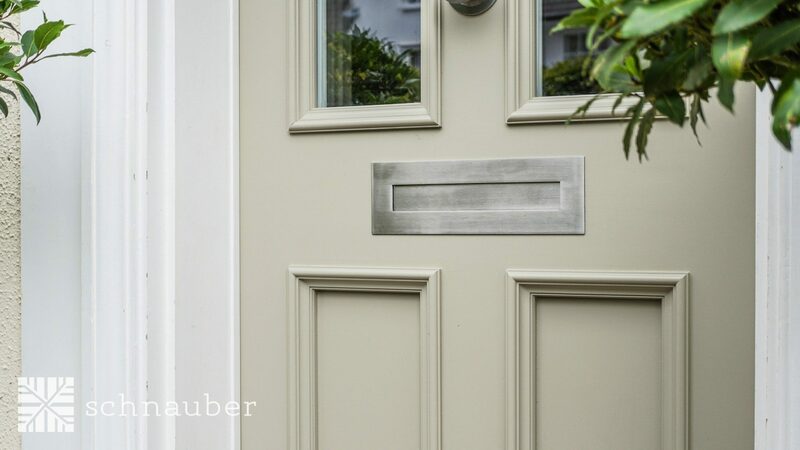 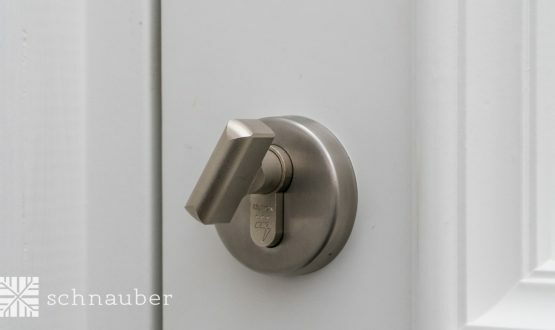 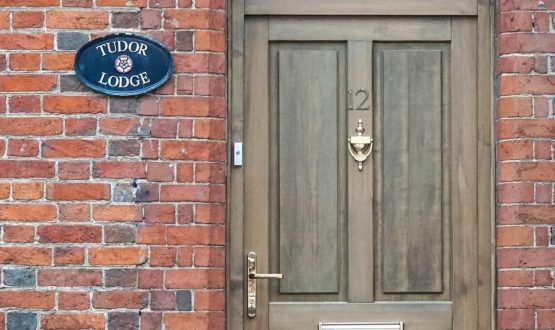 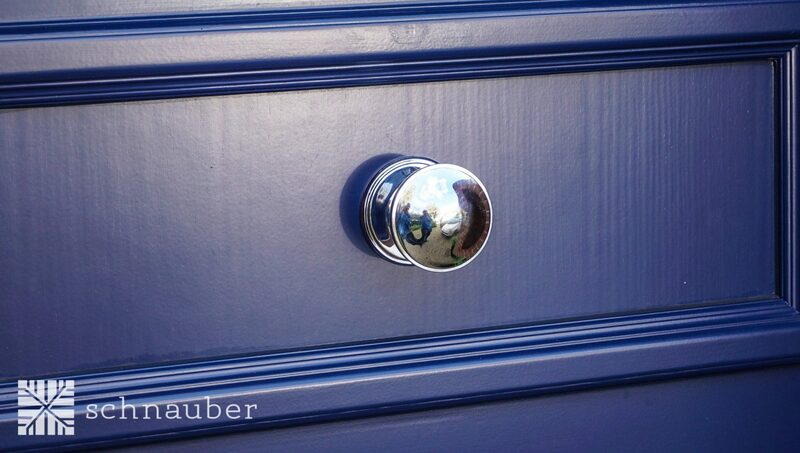 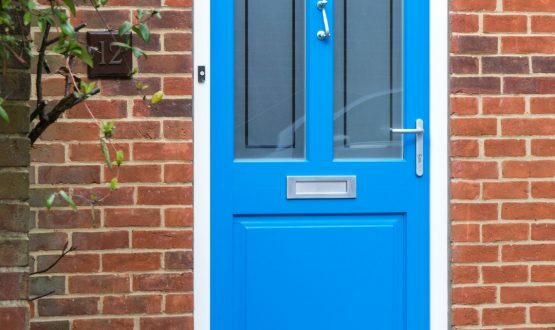 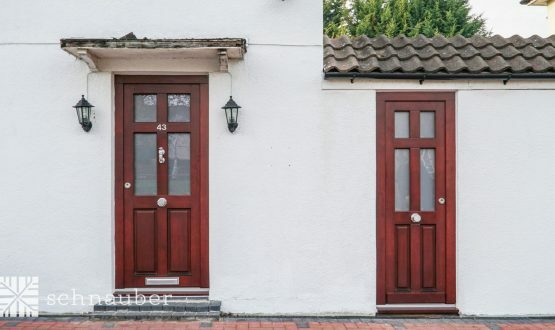 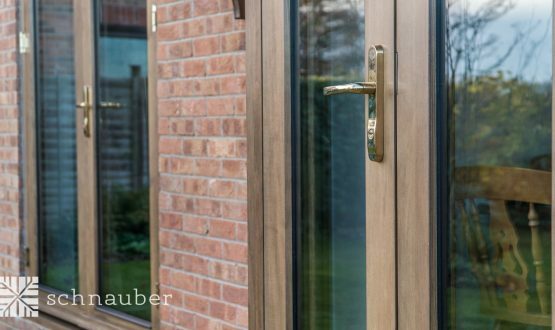 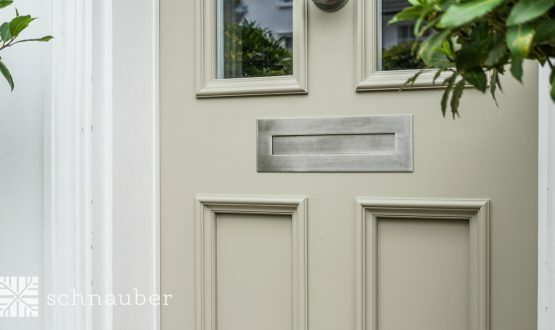 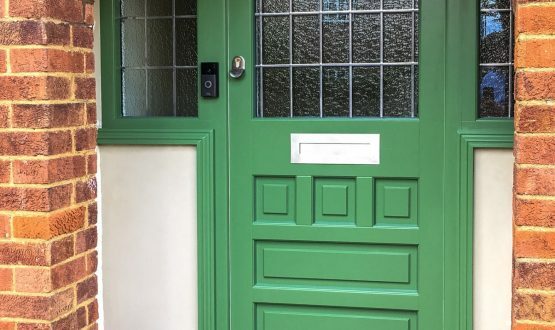 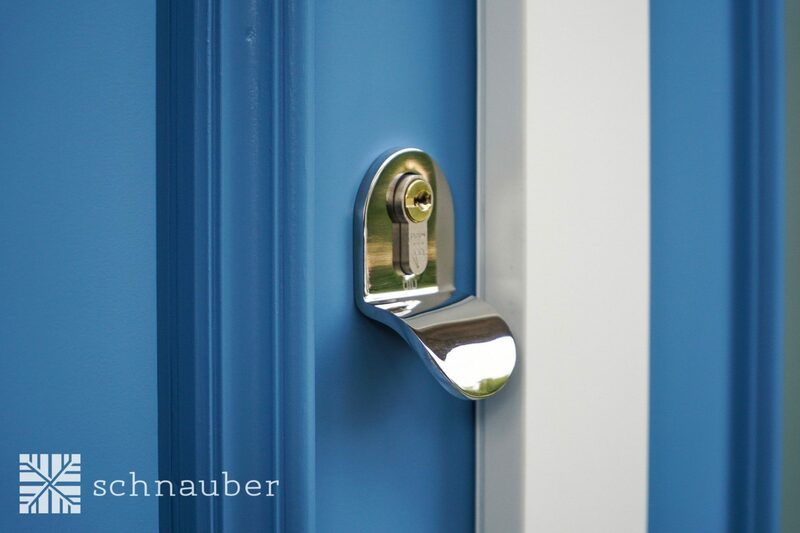 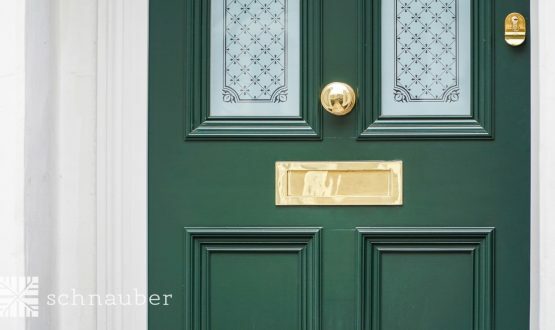 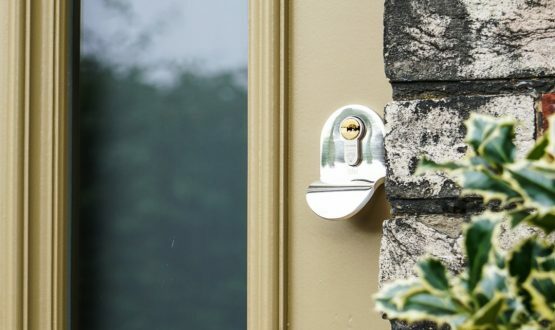 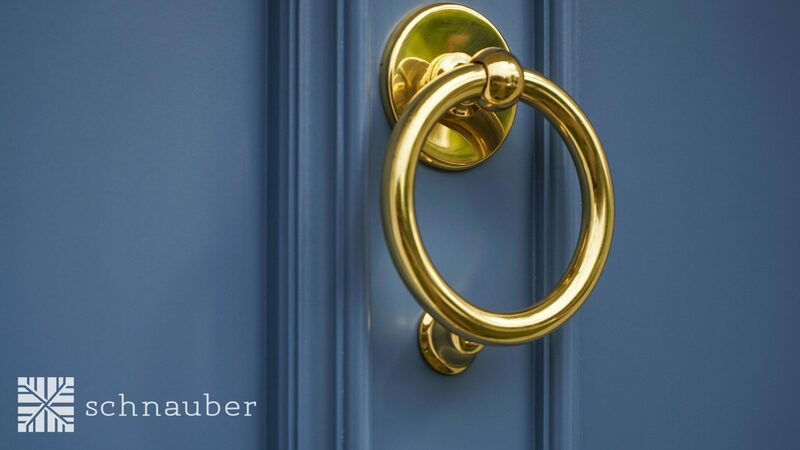 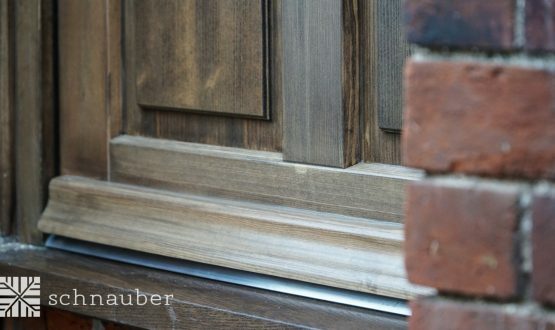 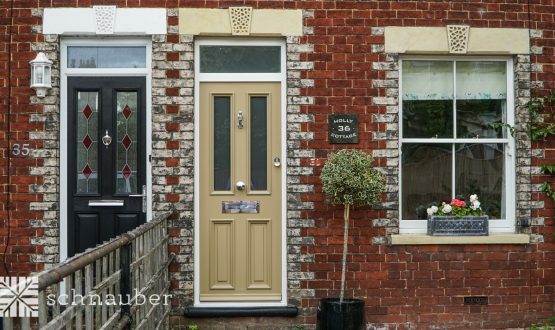 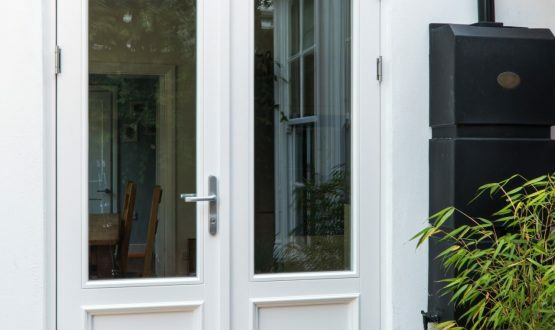 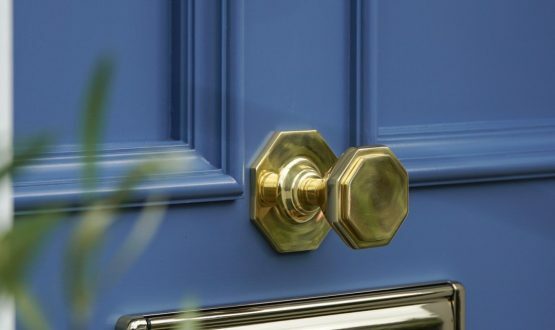 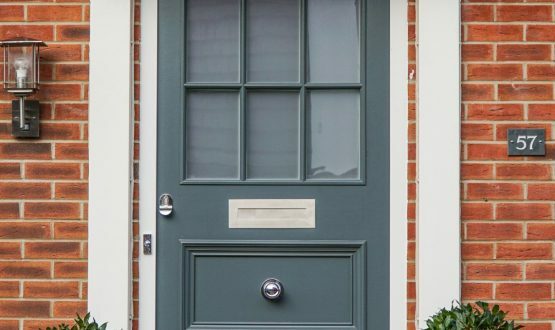 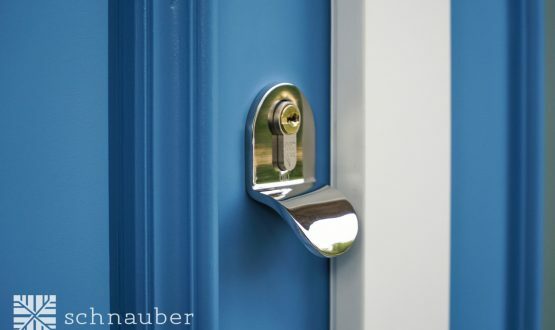 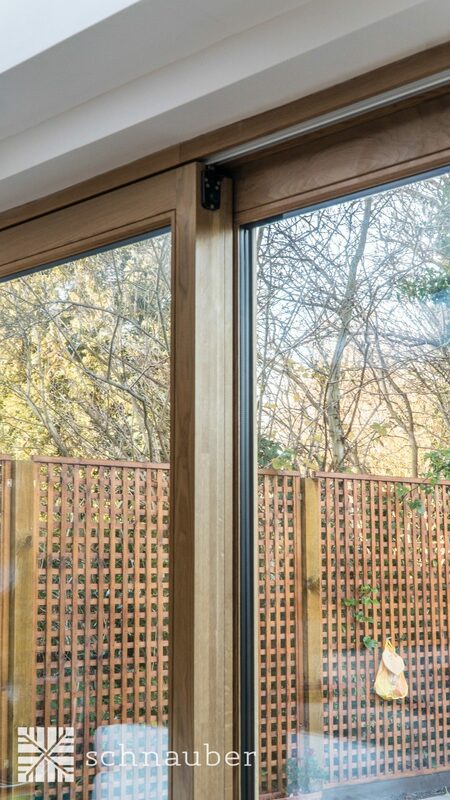 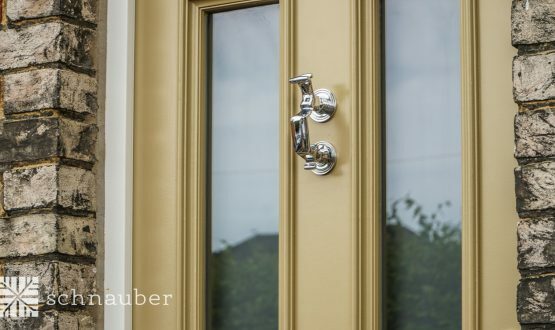 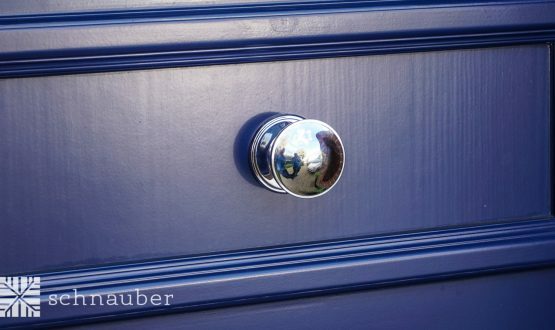 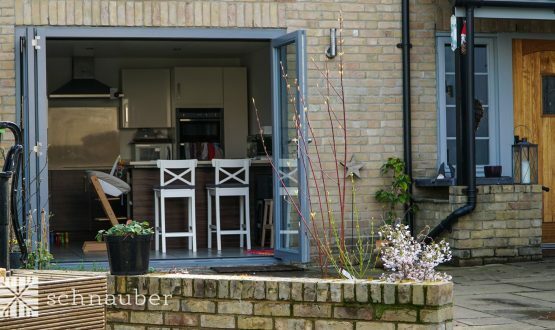 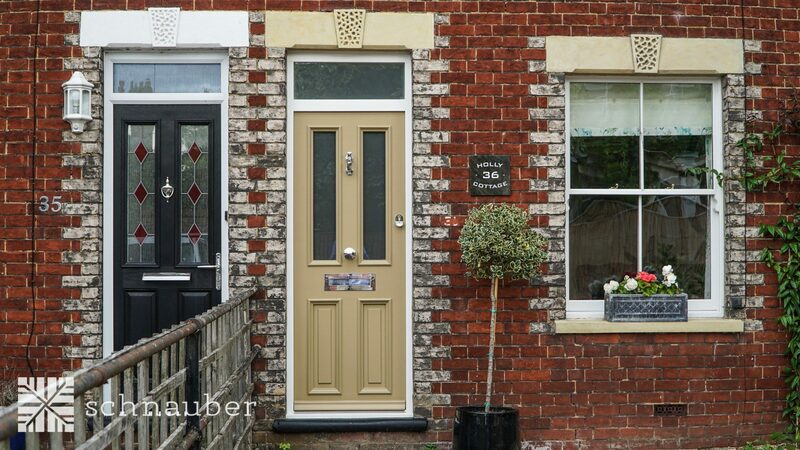 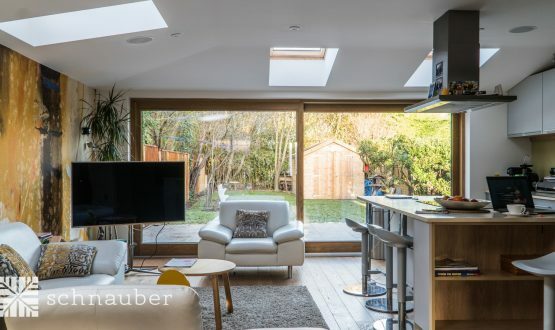 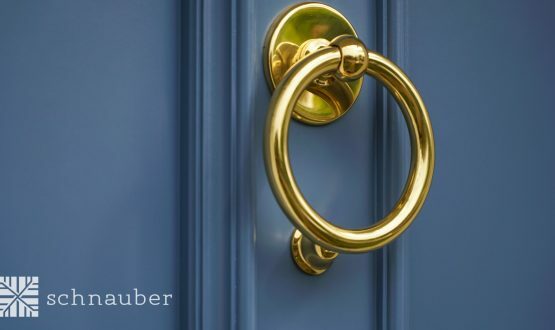 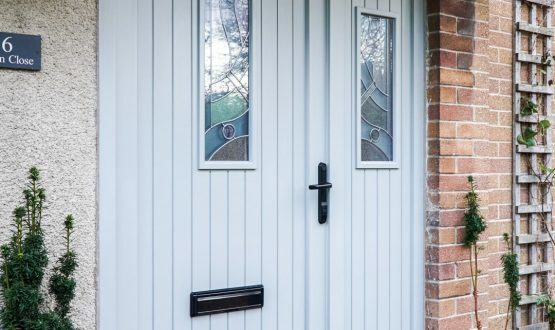 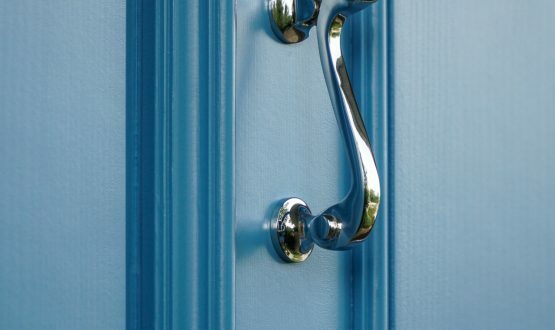 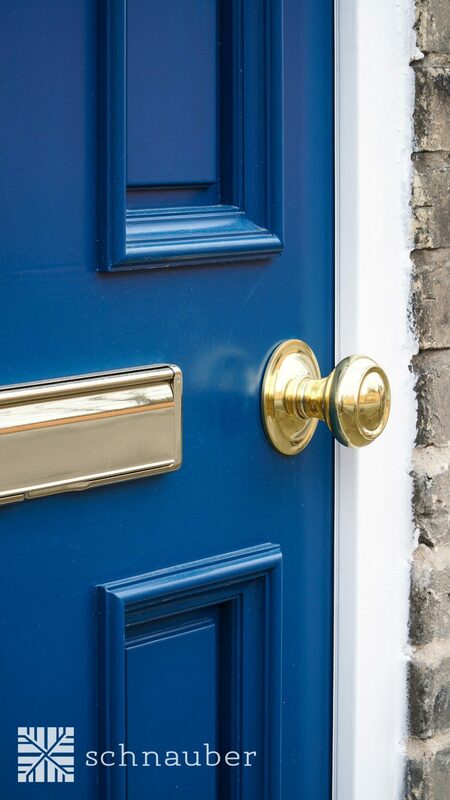 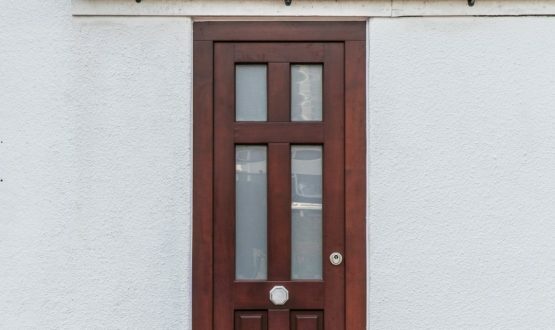 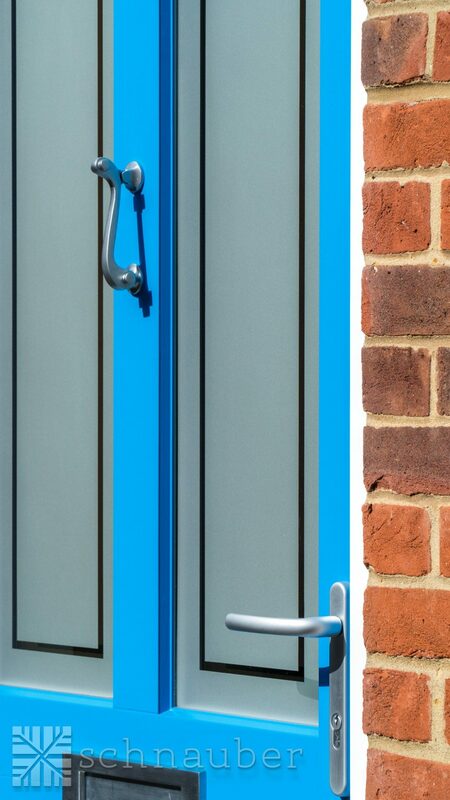 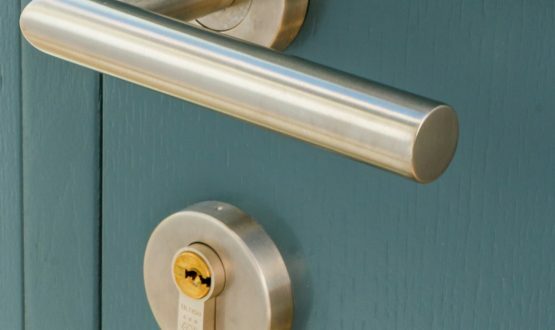 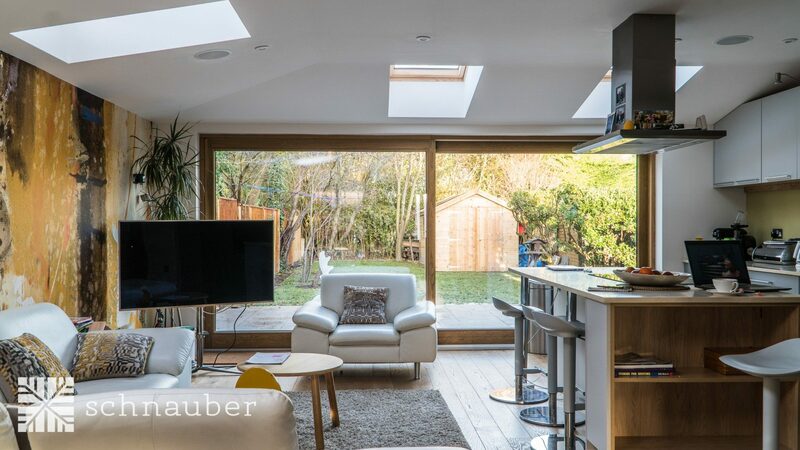 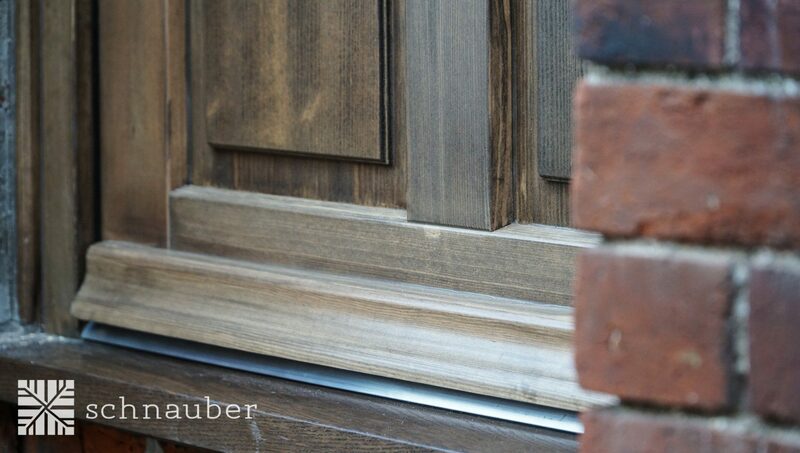 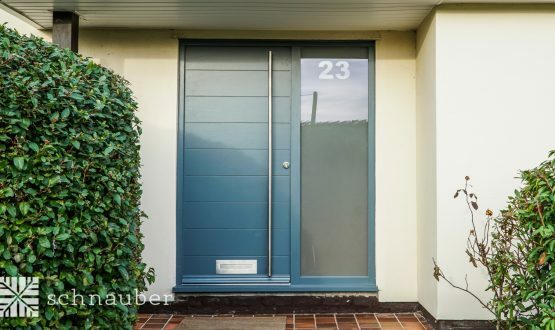 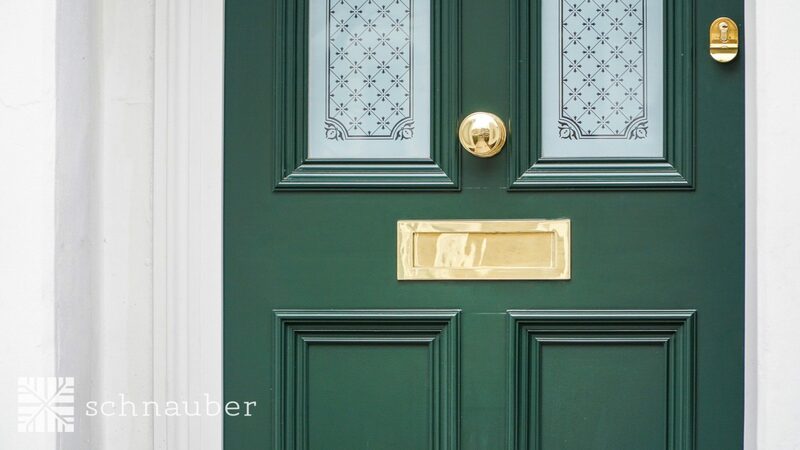 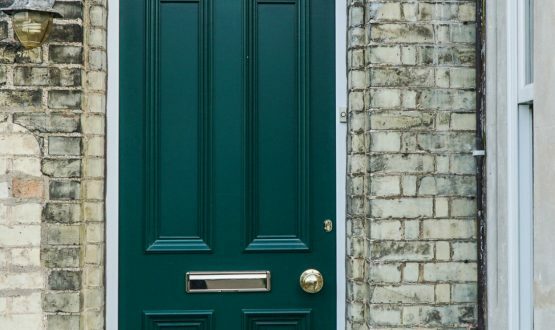 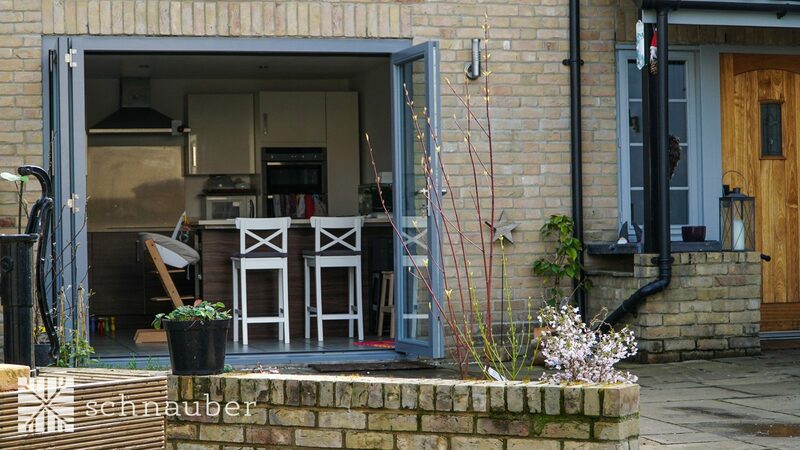 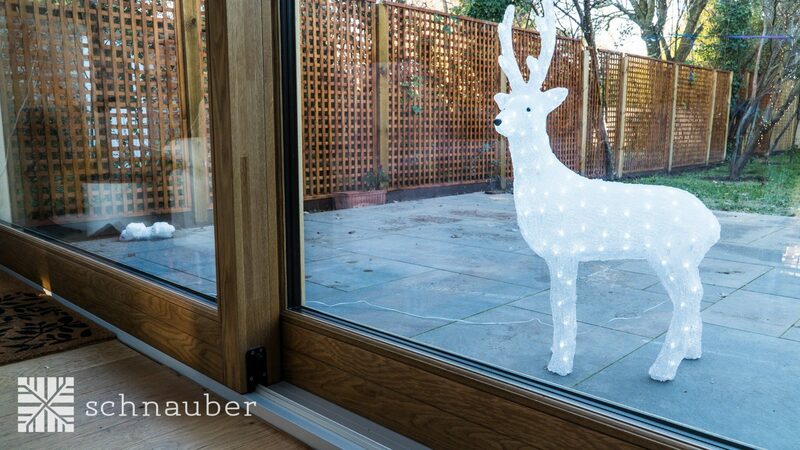 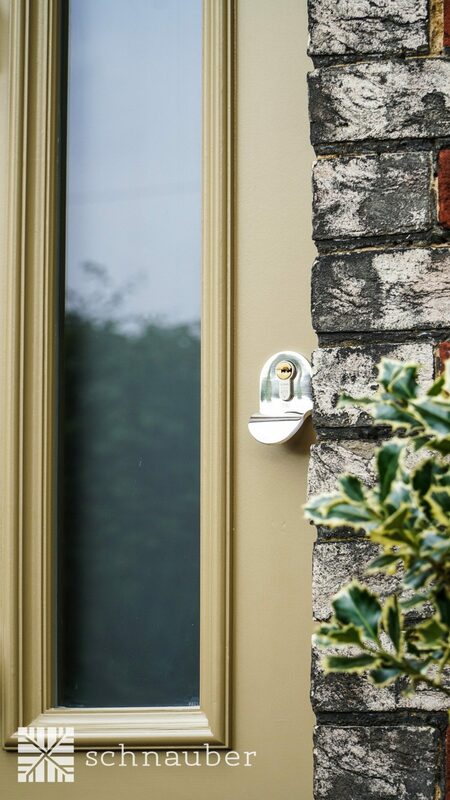 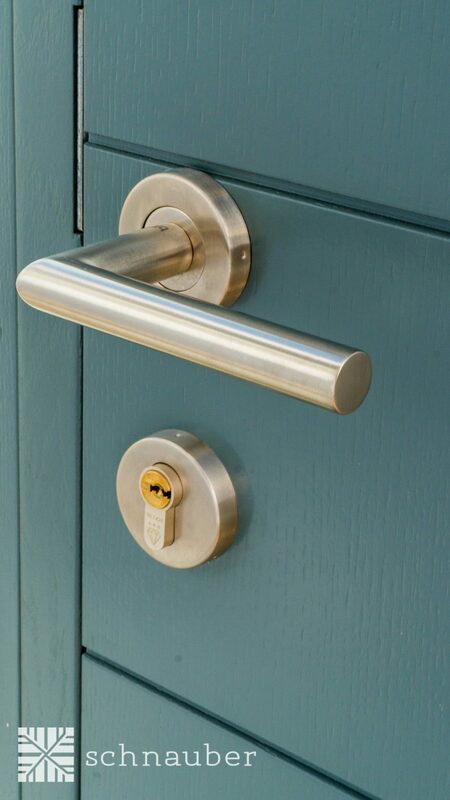 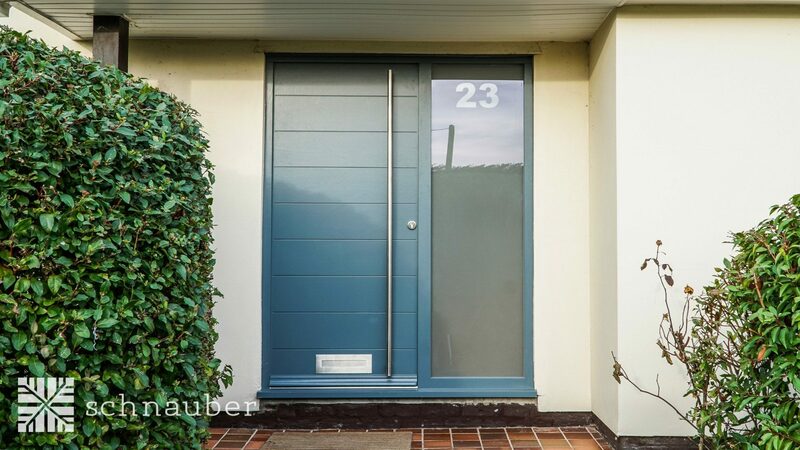 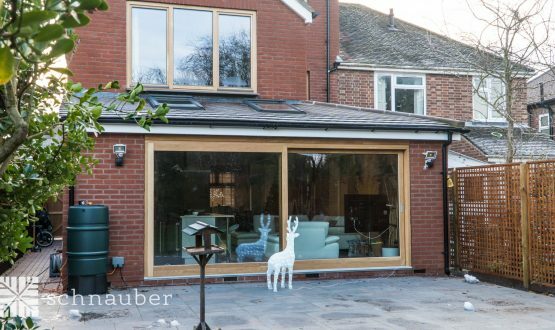 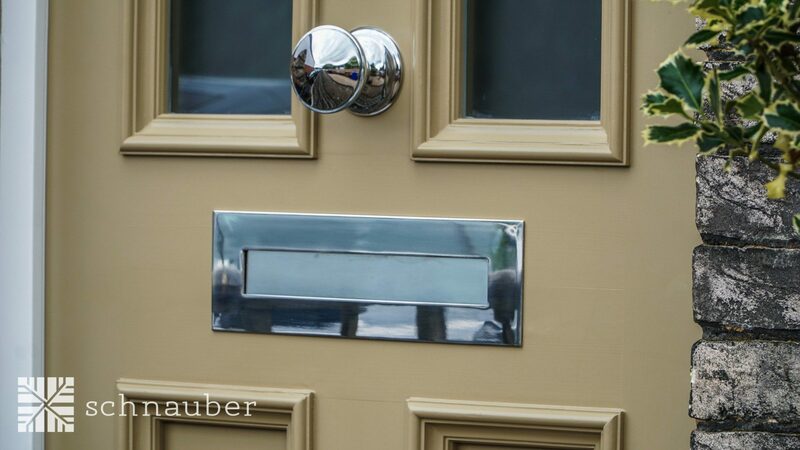 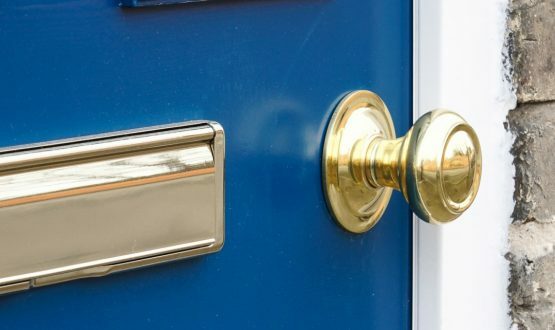 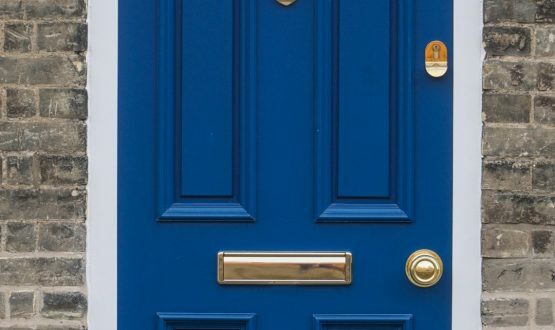 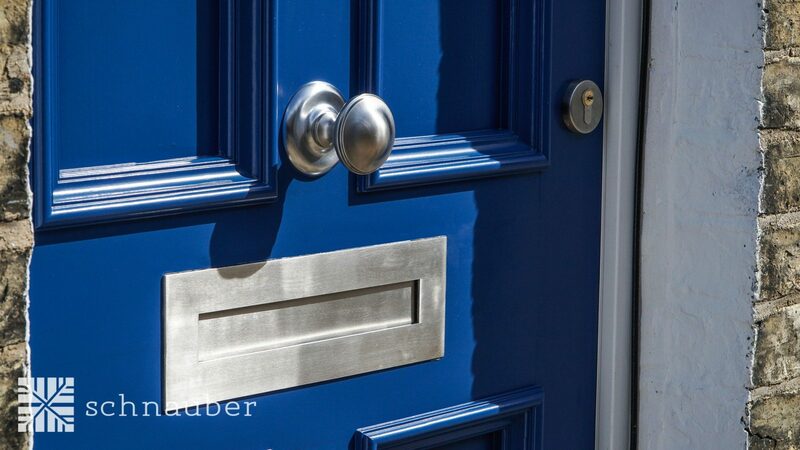 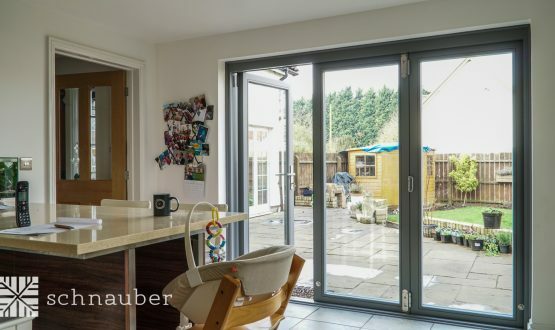 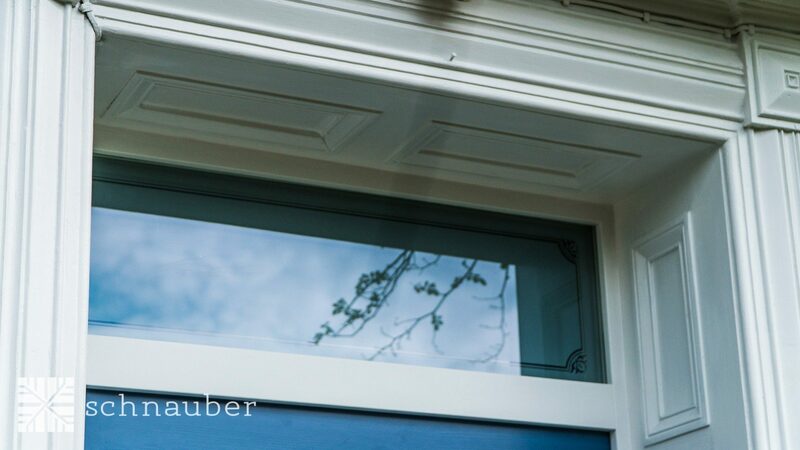 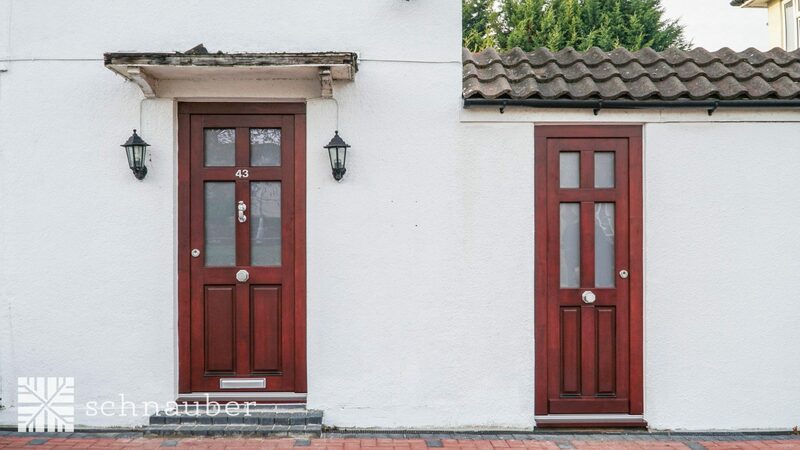 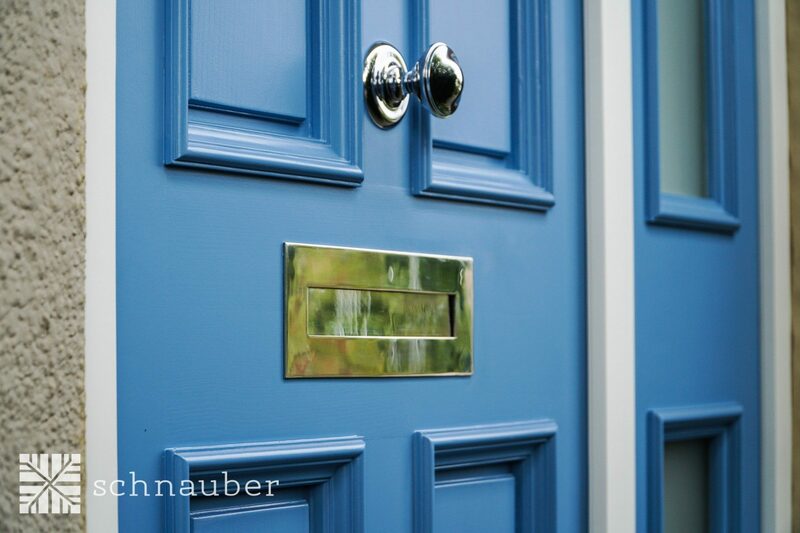 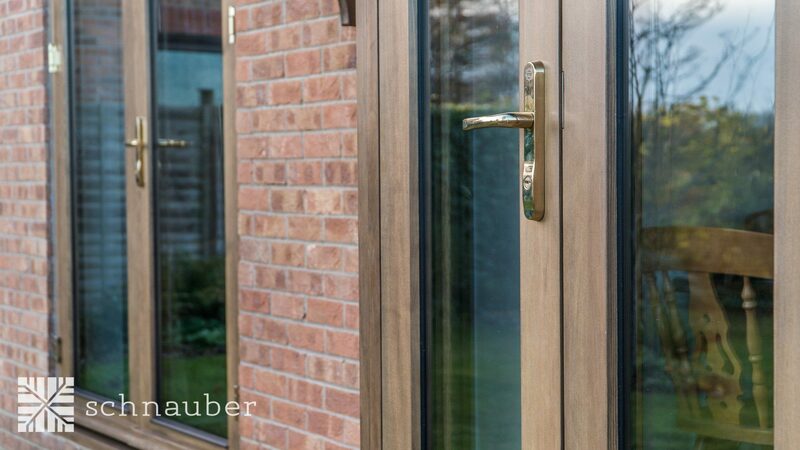 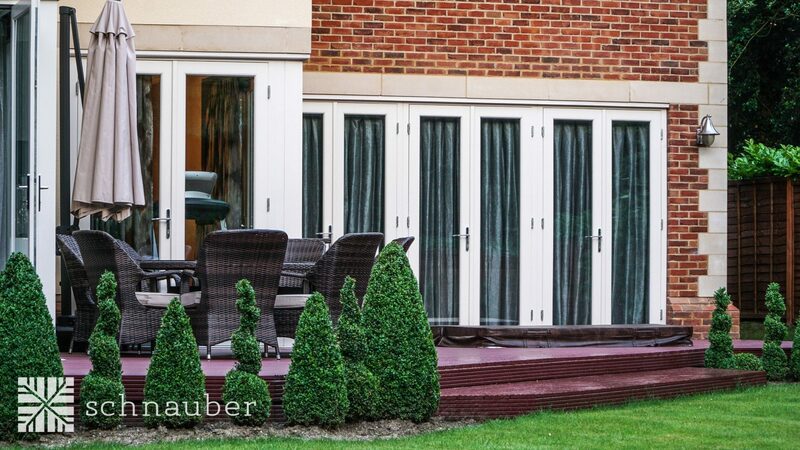 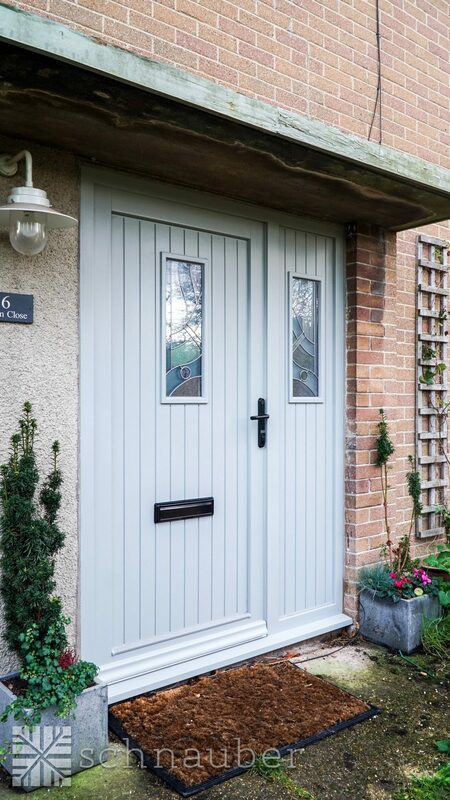 If it’s the eye-catching styling options that you’re looking for or even the certainty that your home is safe and secure with timber products from Schnauber, get in touch today and discover a whole world of opportunities we can offer you. 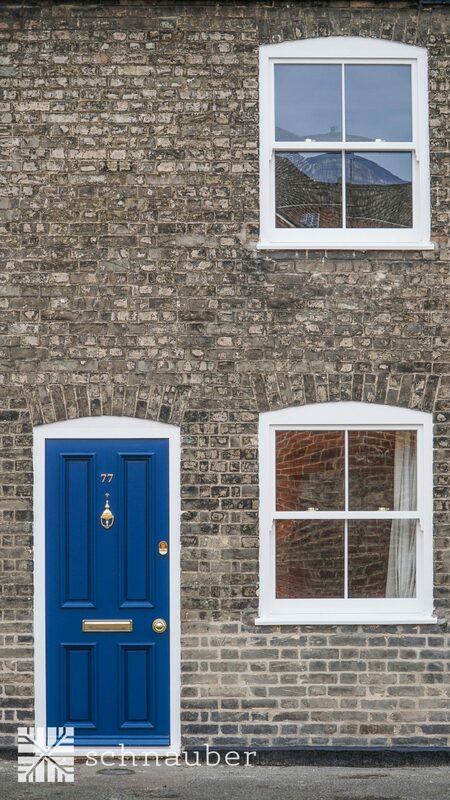 Want to contact us at our Chelmsford office?